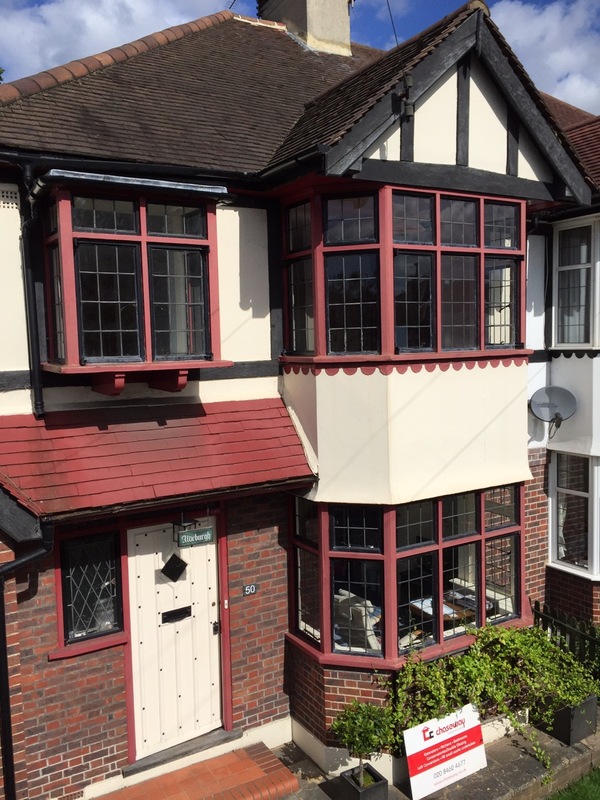 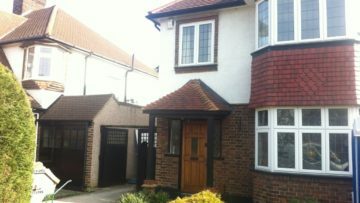 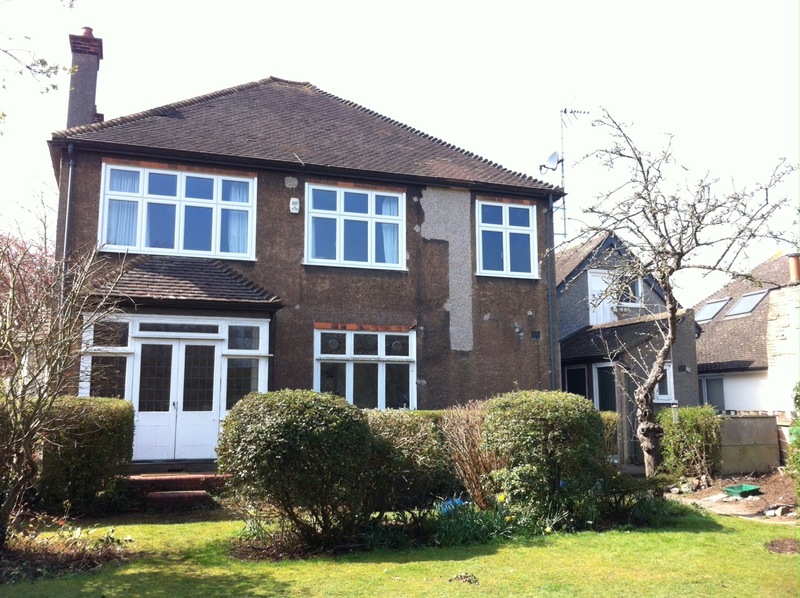 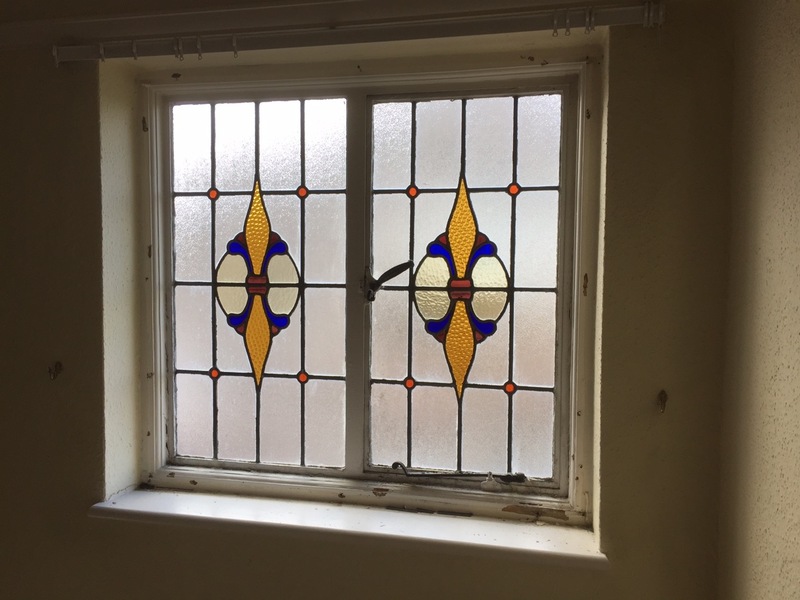 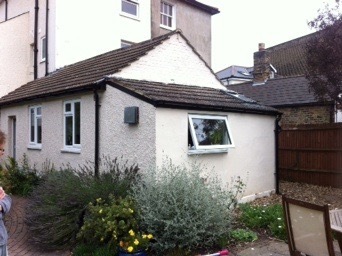 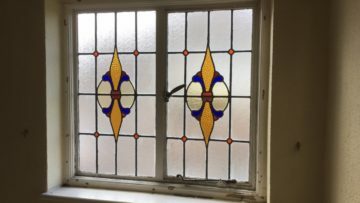 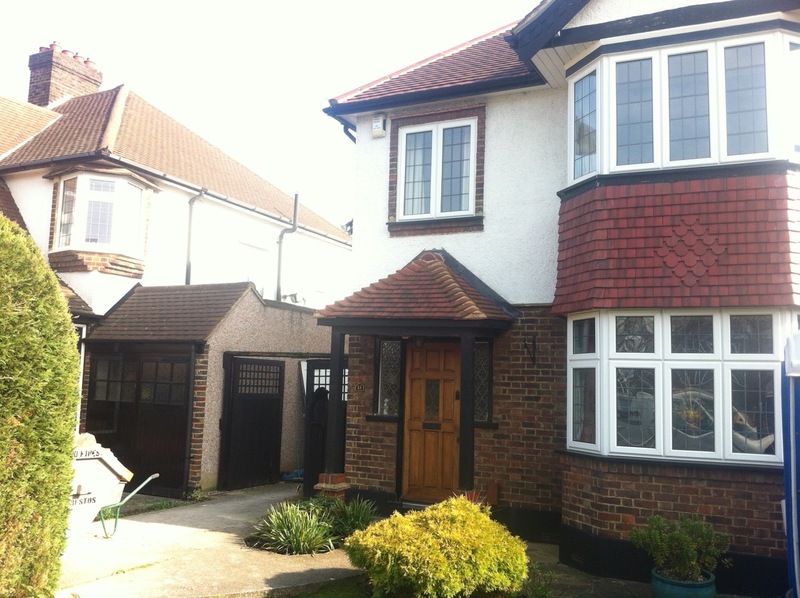 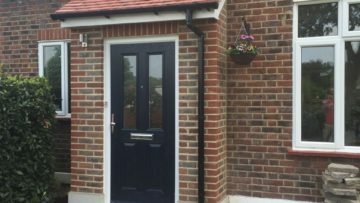 Chaseway has been providing building services to householders in the Borough of Bromley and the surrounding area for over 40 years. 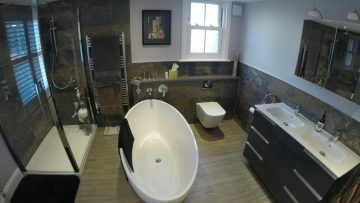 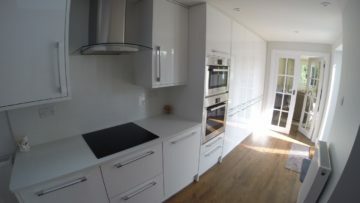 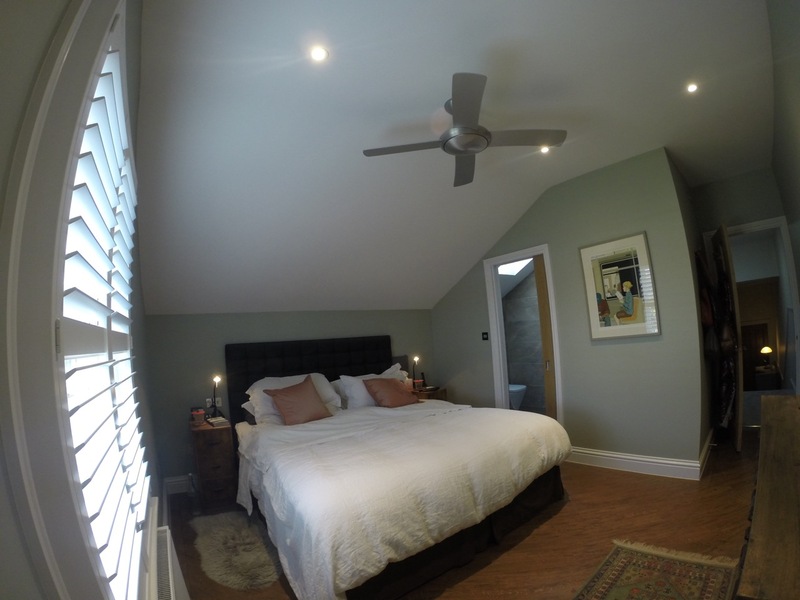 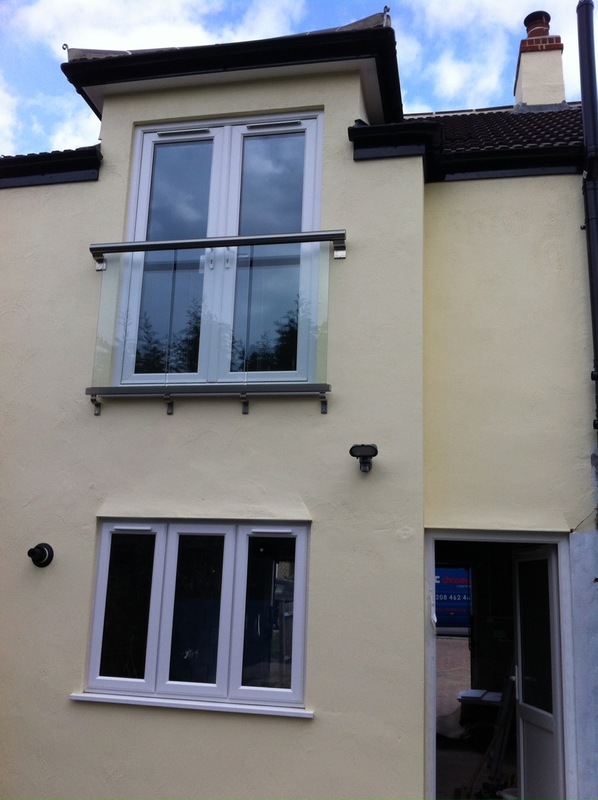 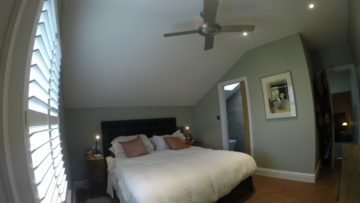 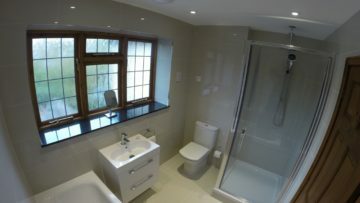 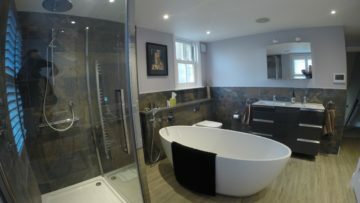 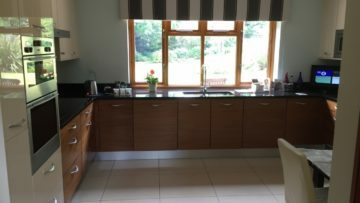 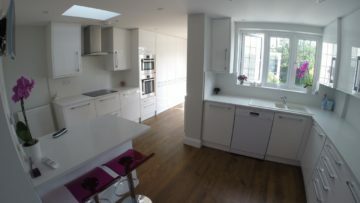 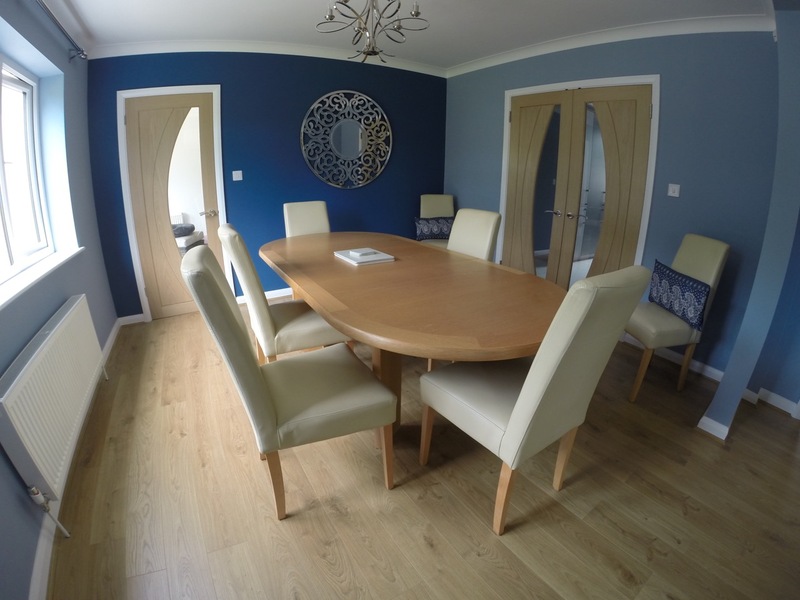 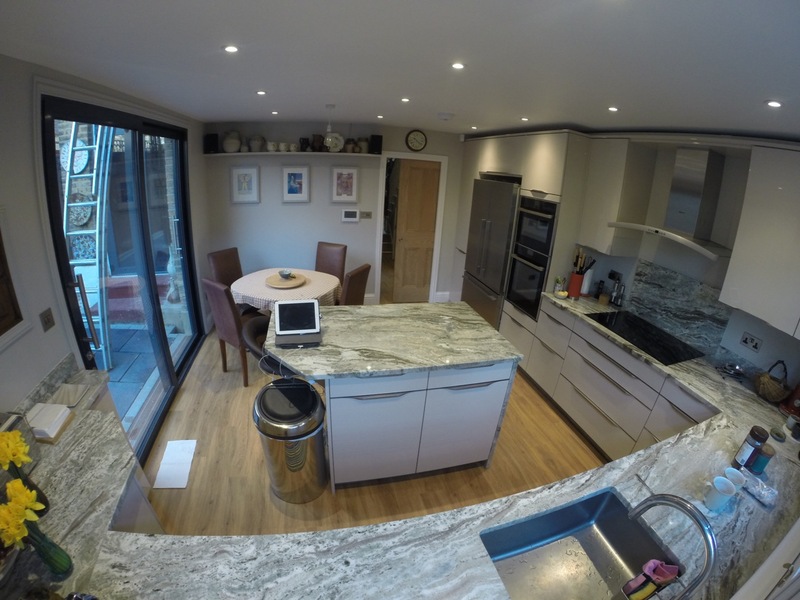 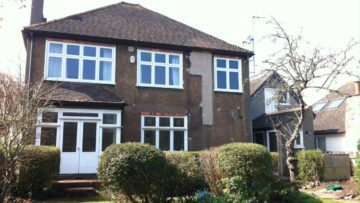 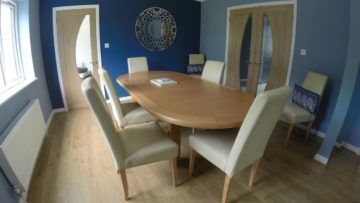 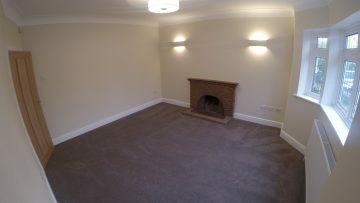 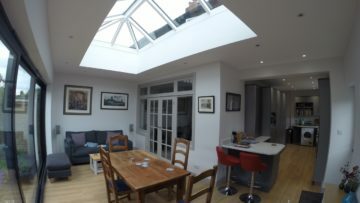 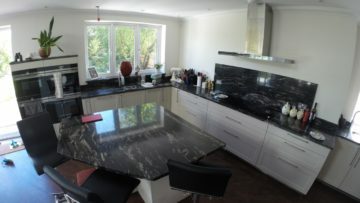 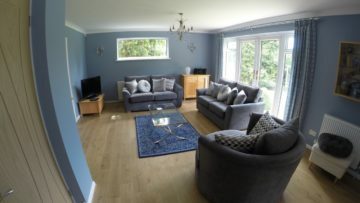 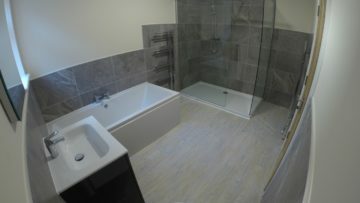 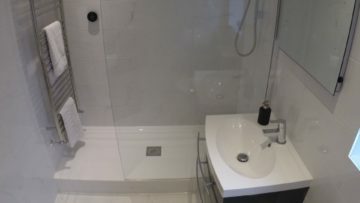 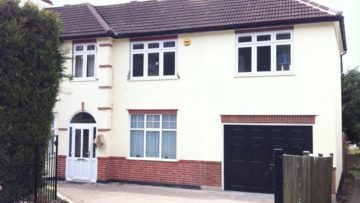 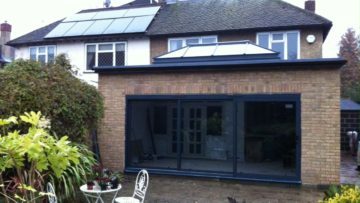 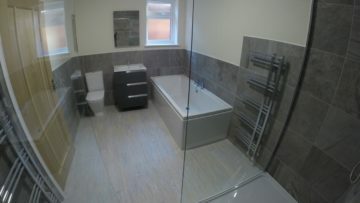 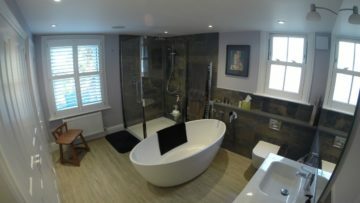 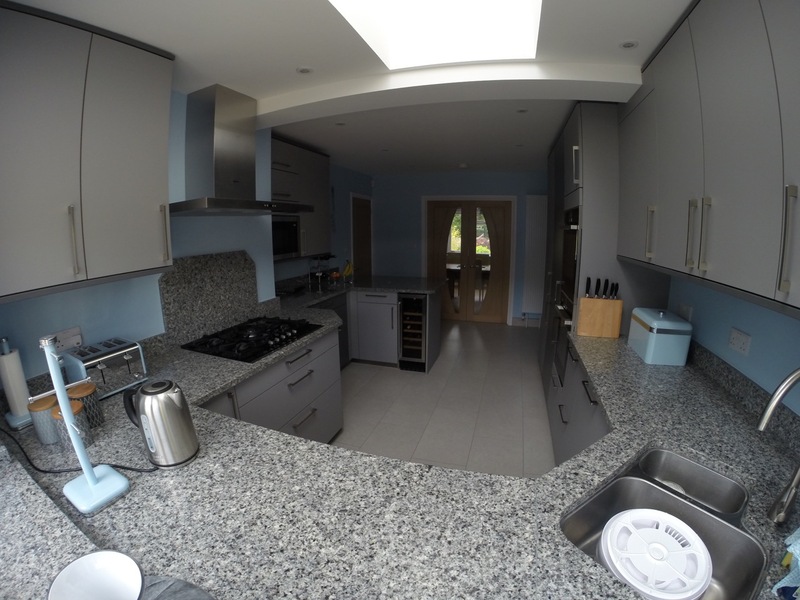 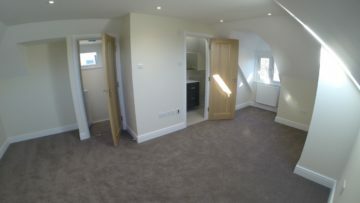 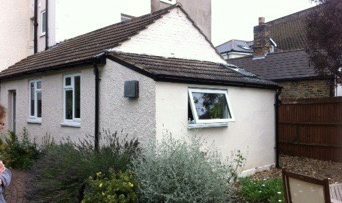 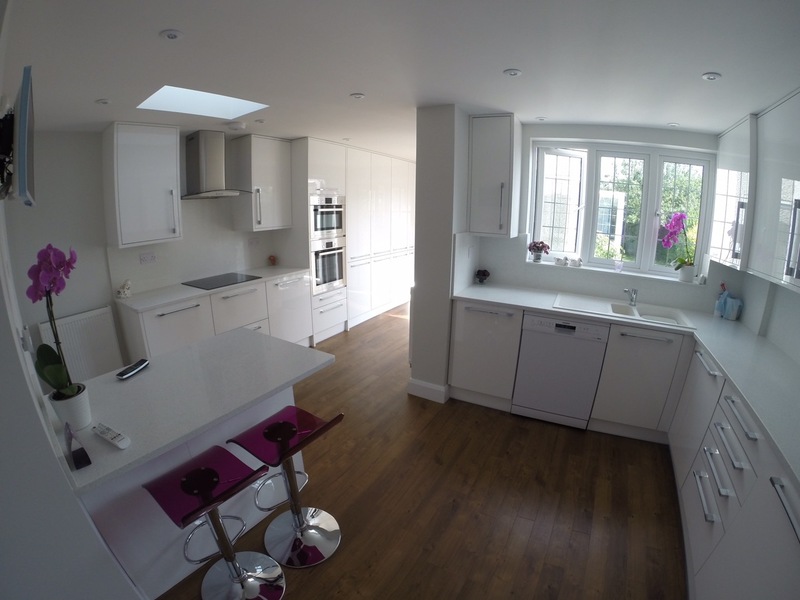 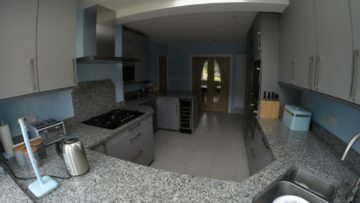 Our gallery highlights some of the more recent projects so you can see the quality of our work. 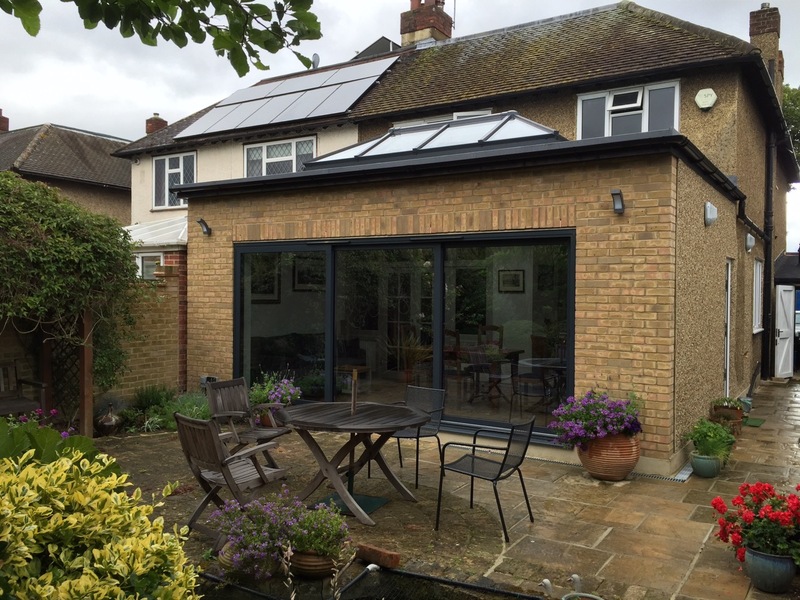 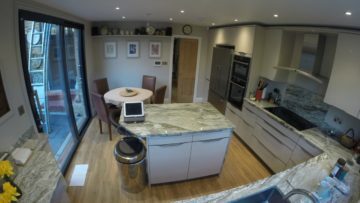 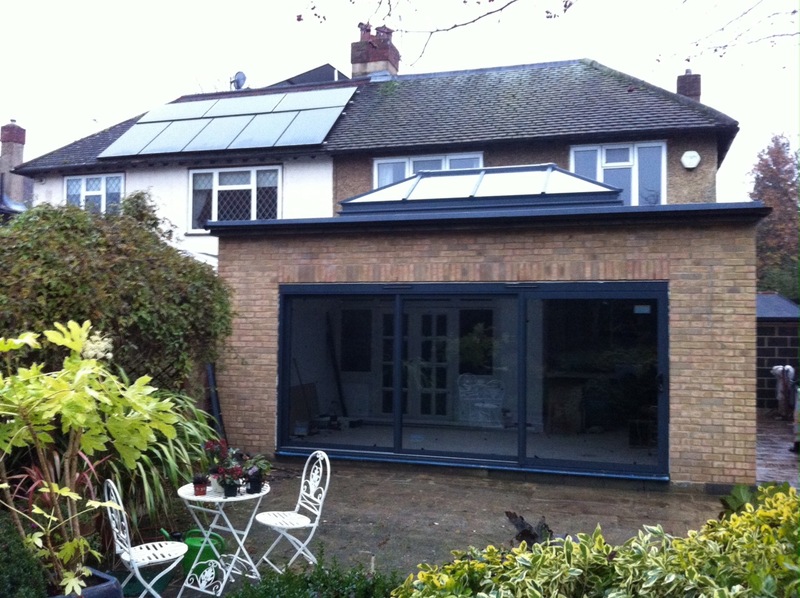 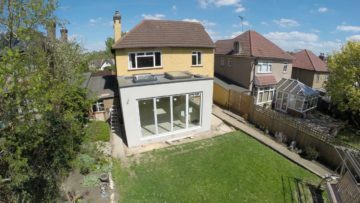 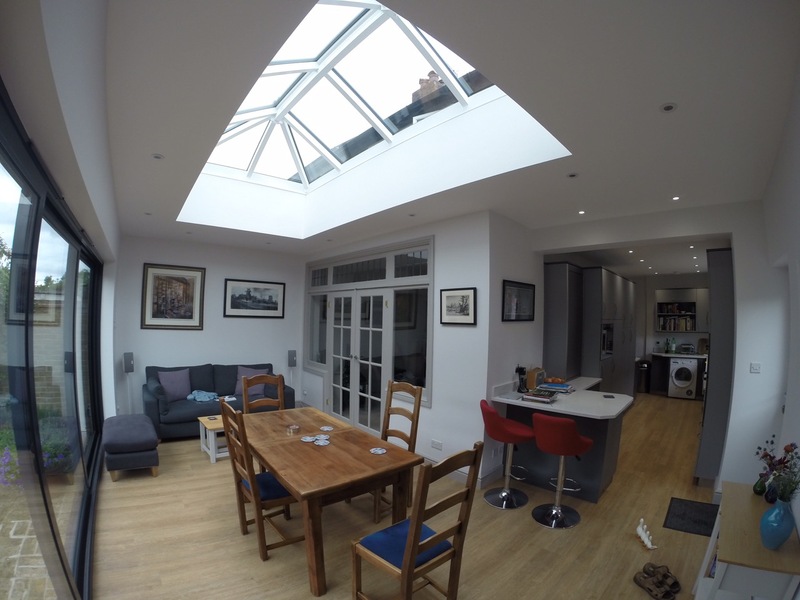 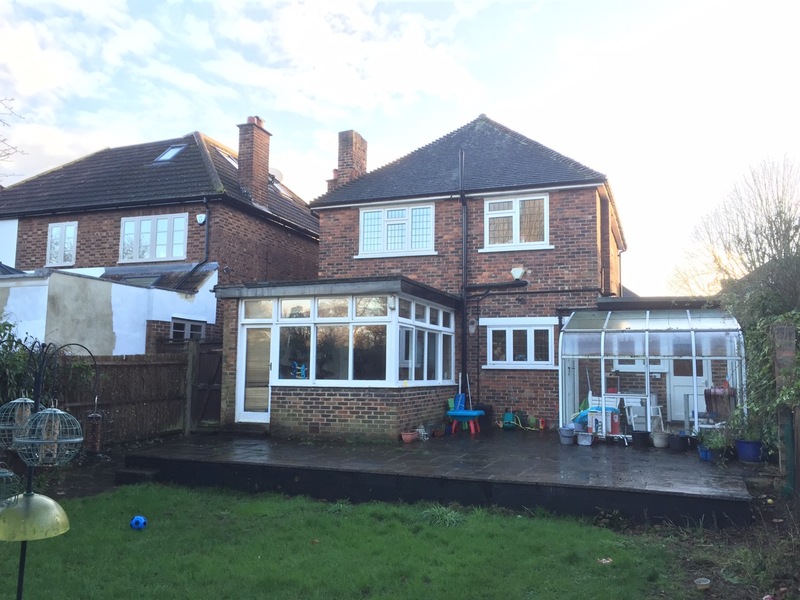 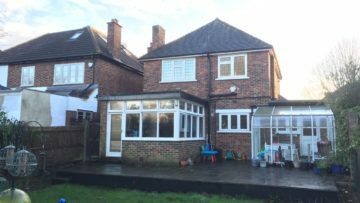 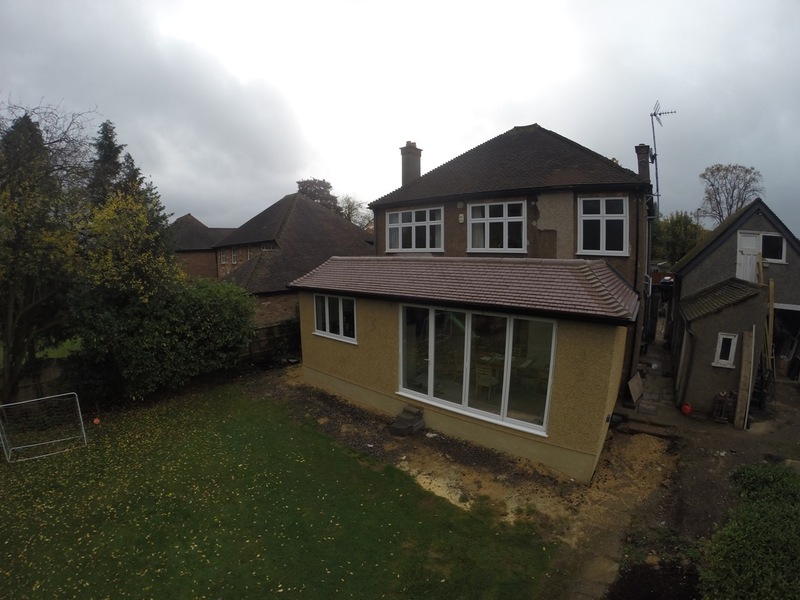 You can also get some inspiration to help you with planning your extension, renovation, or refurbishment project. 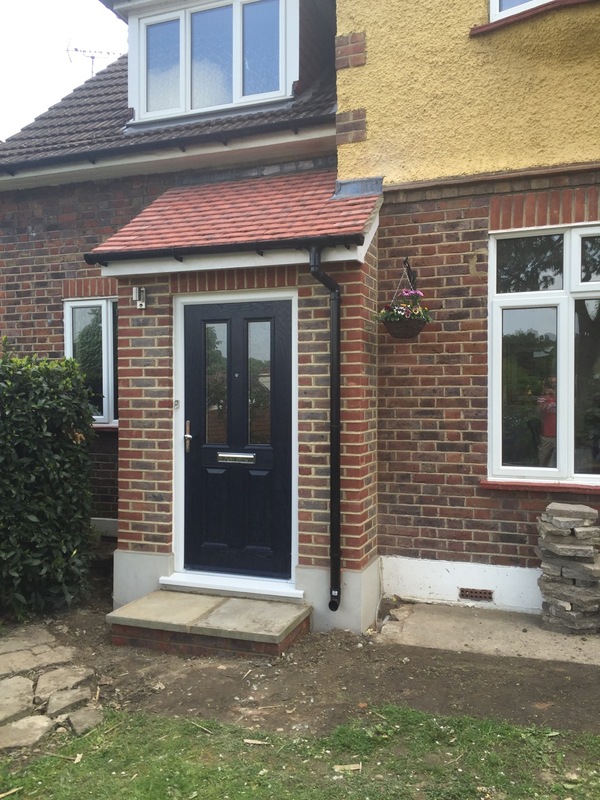 For a no obligation chat about your requirements, email us at info@chaseway.co.uk, or give us a call on 020 8462 4677. 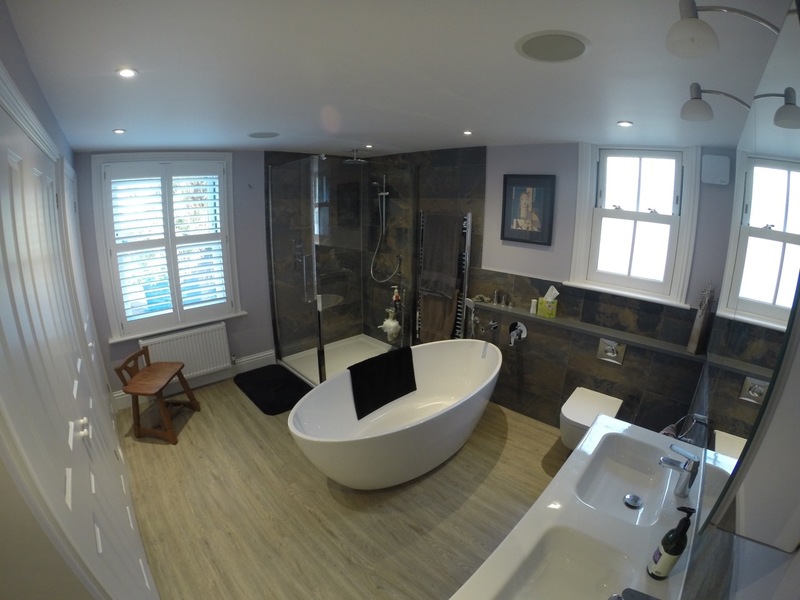 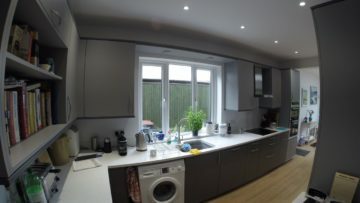 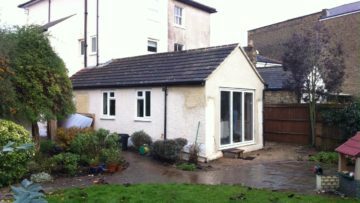 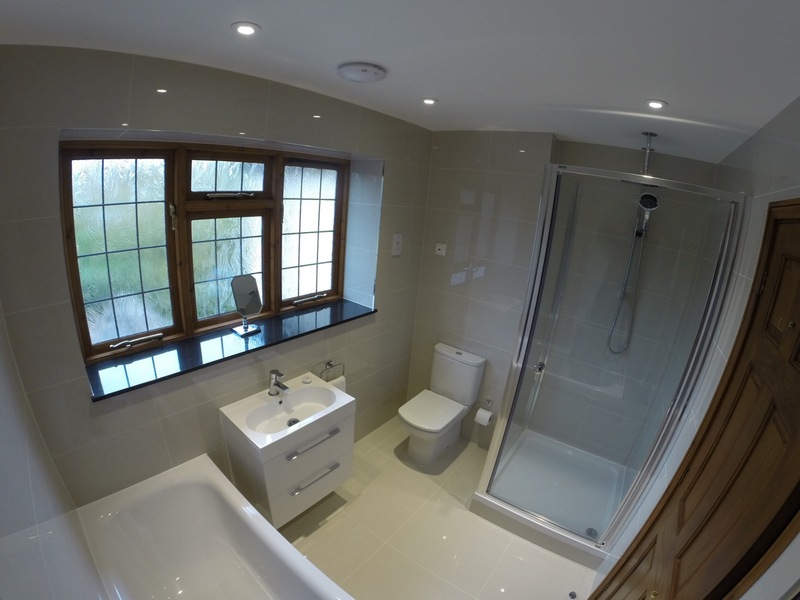 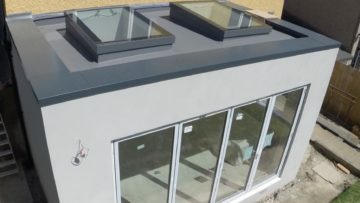 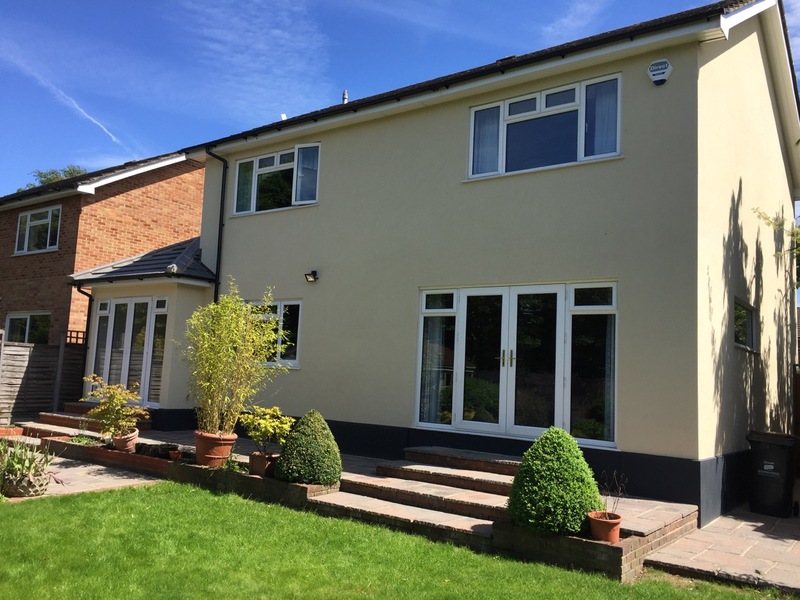 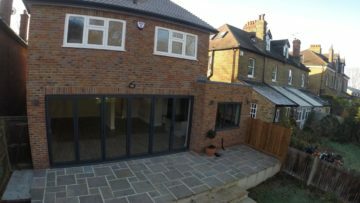 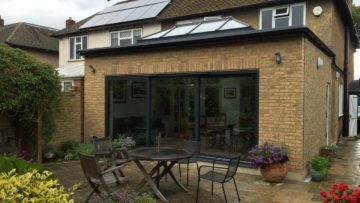 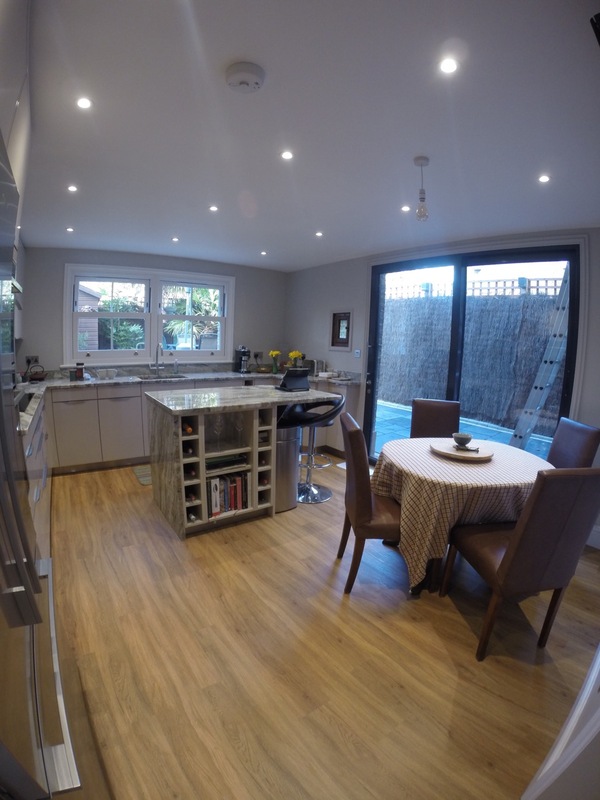 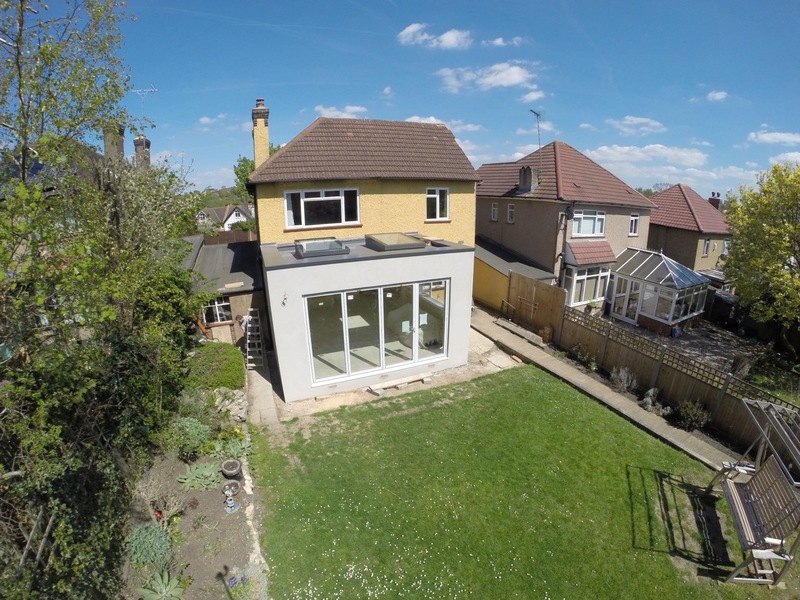 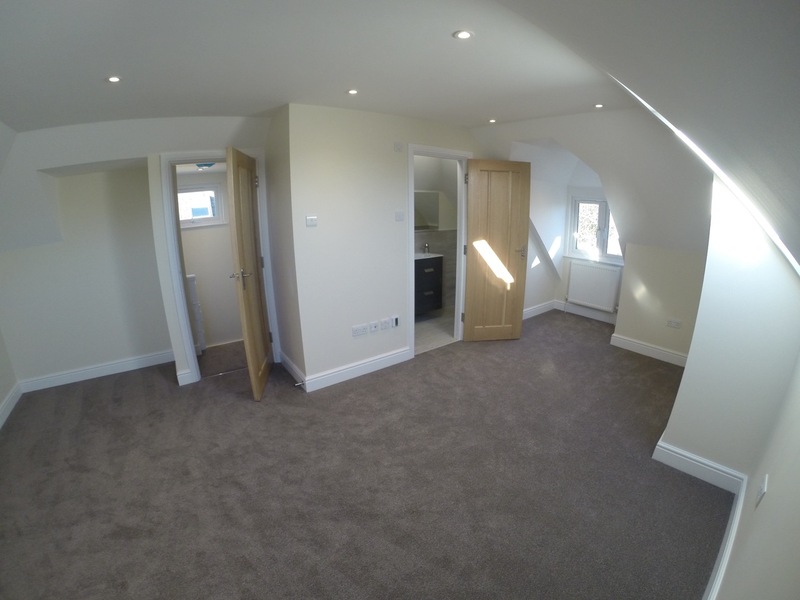 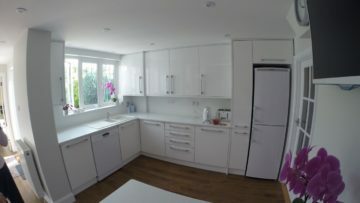 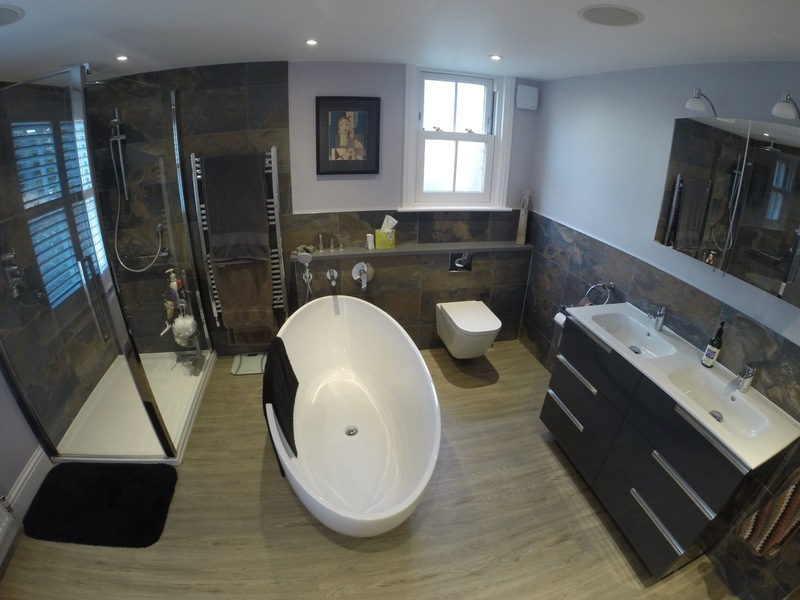 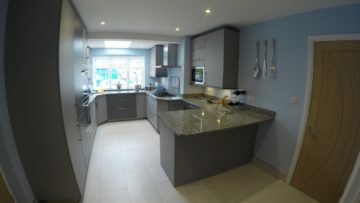 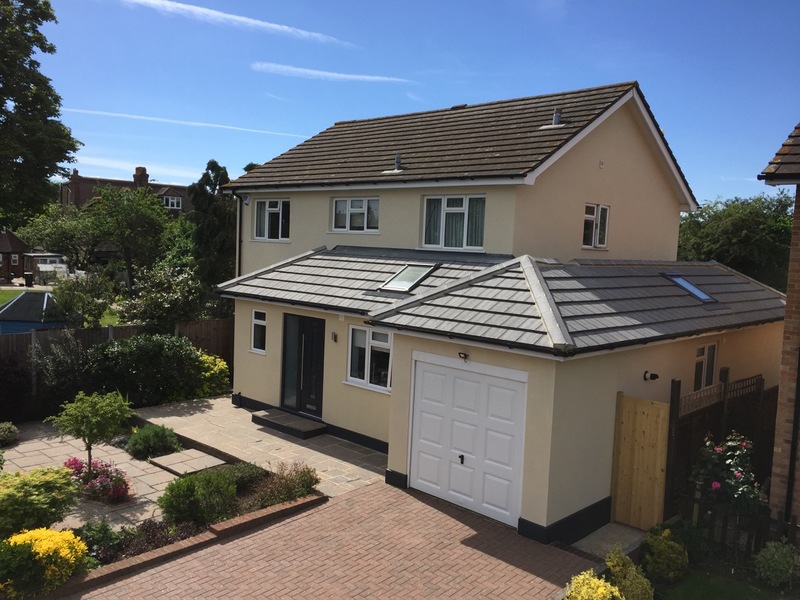 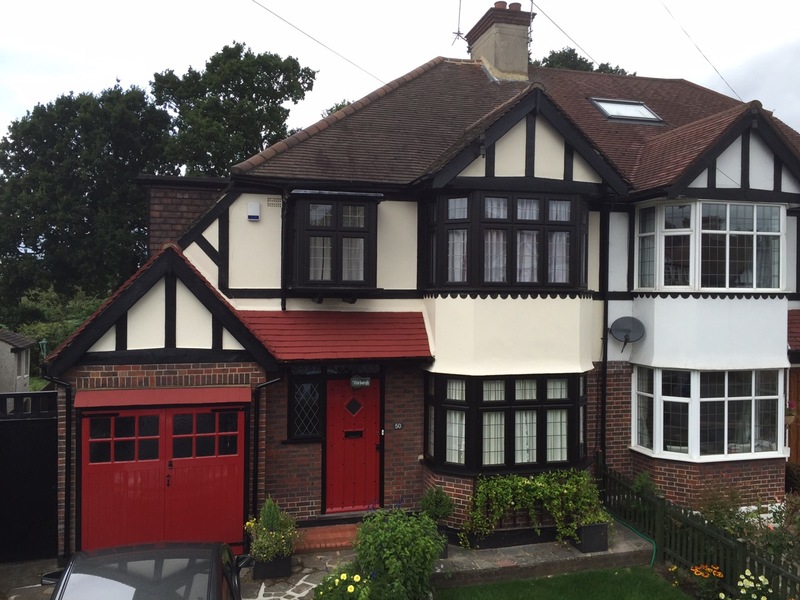 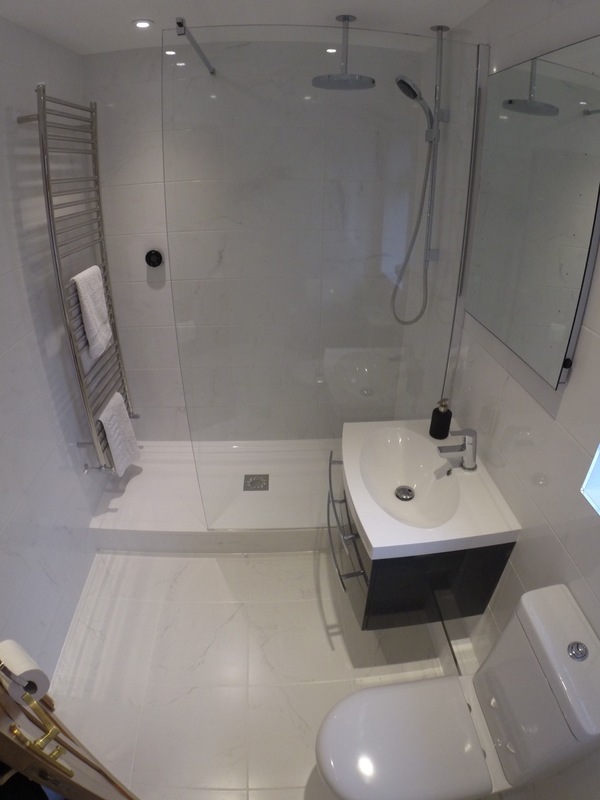 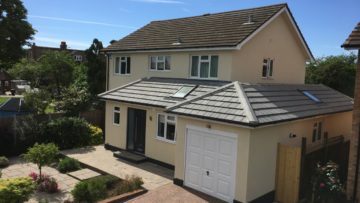 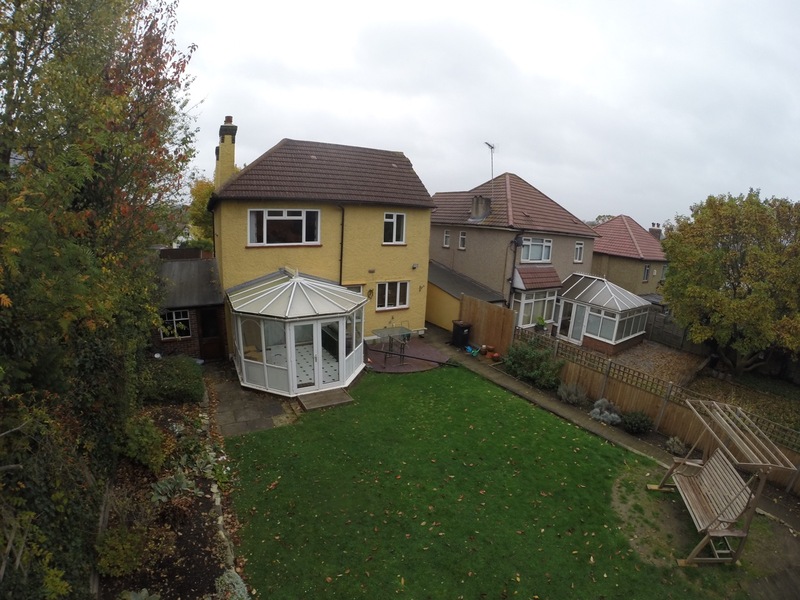 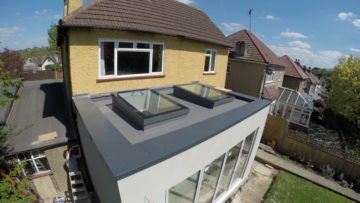 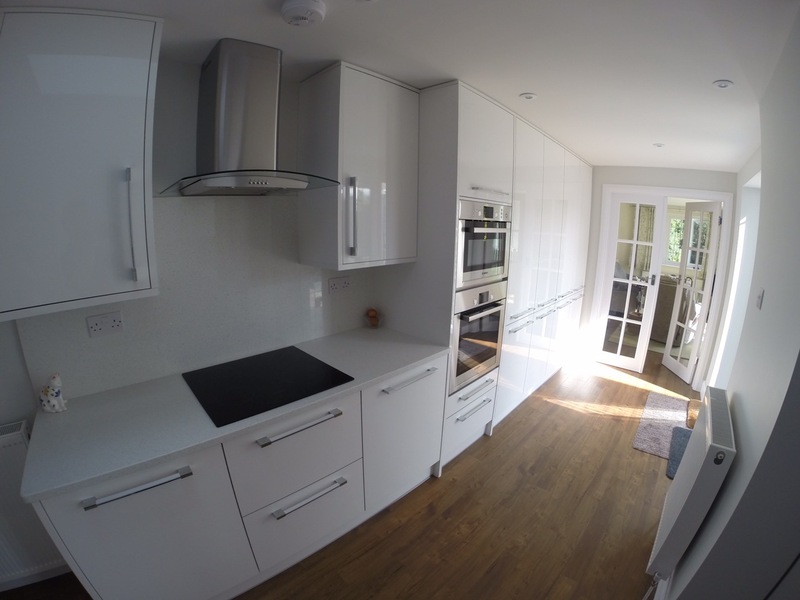 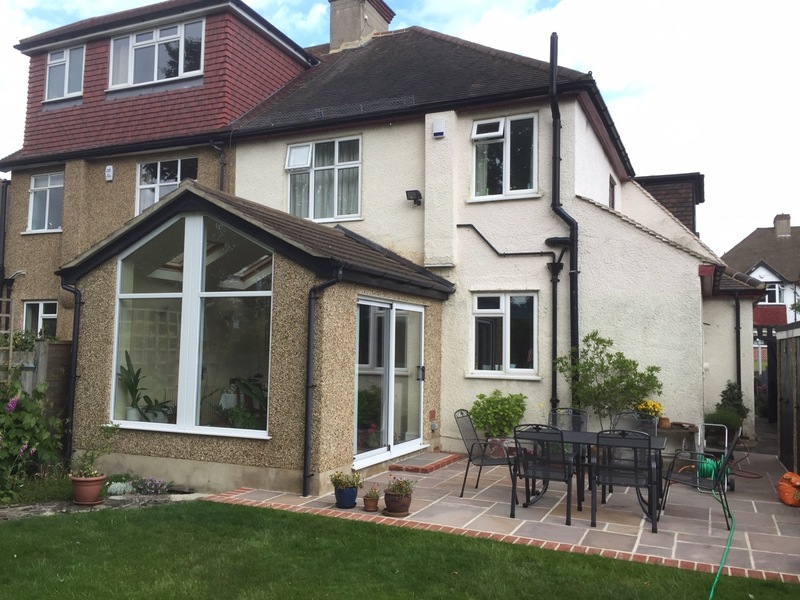 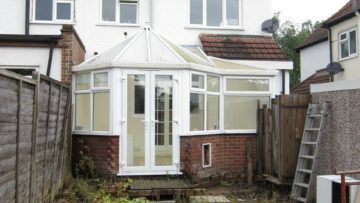 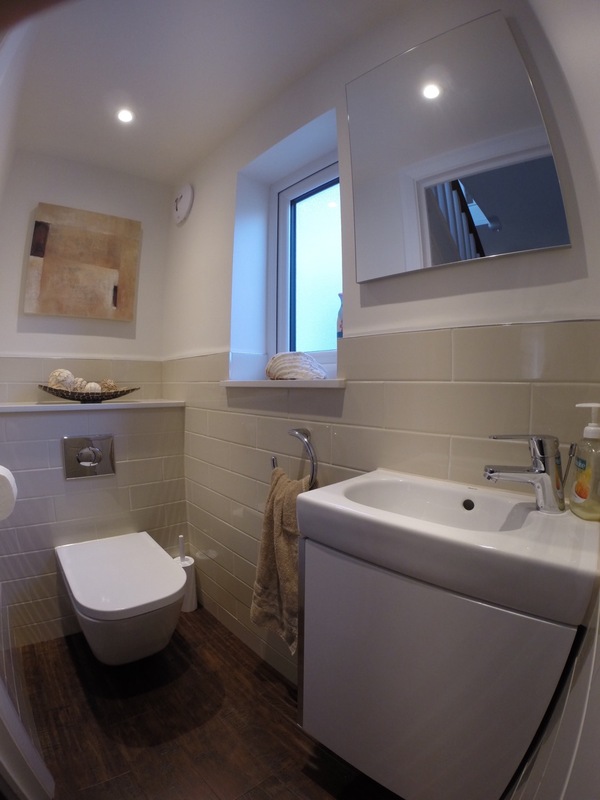 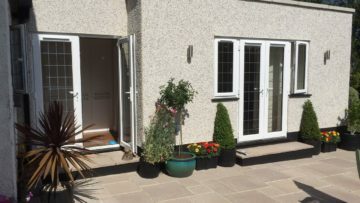 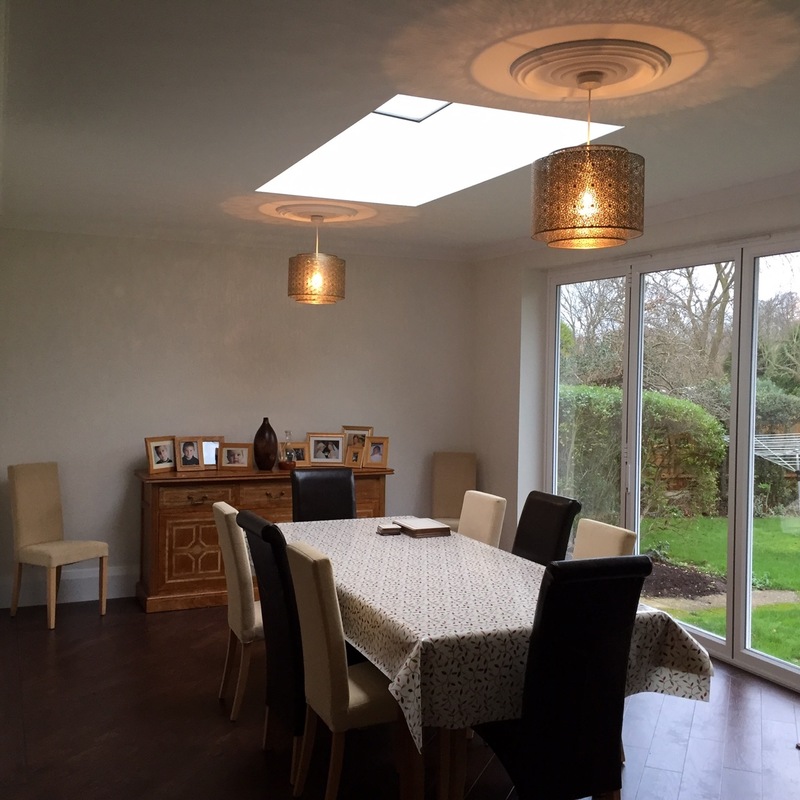 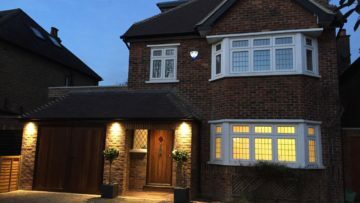 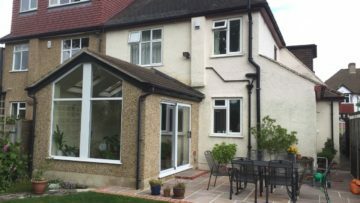 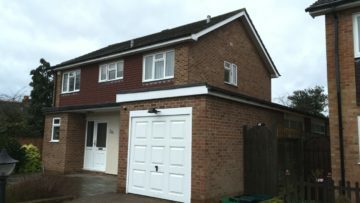 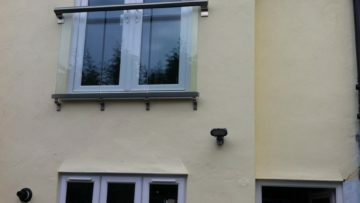 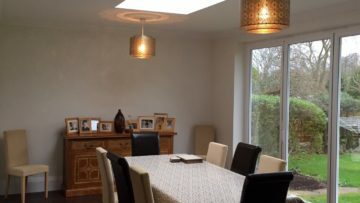 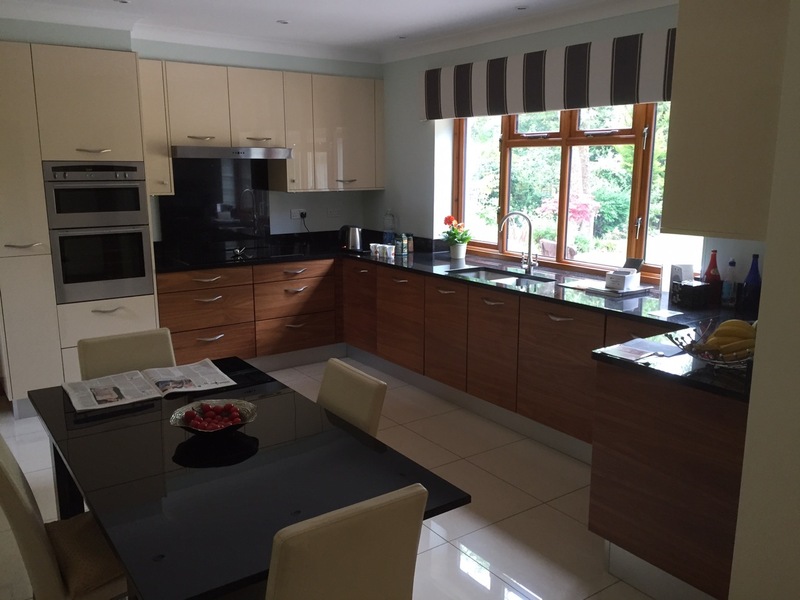 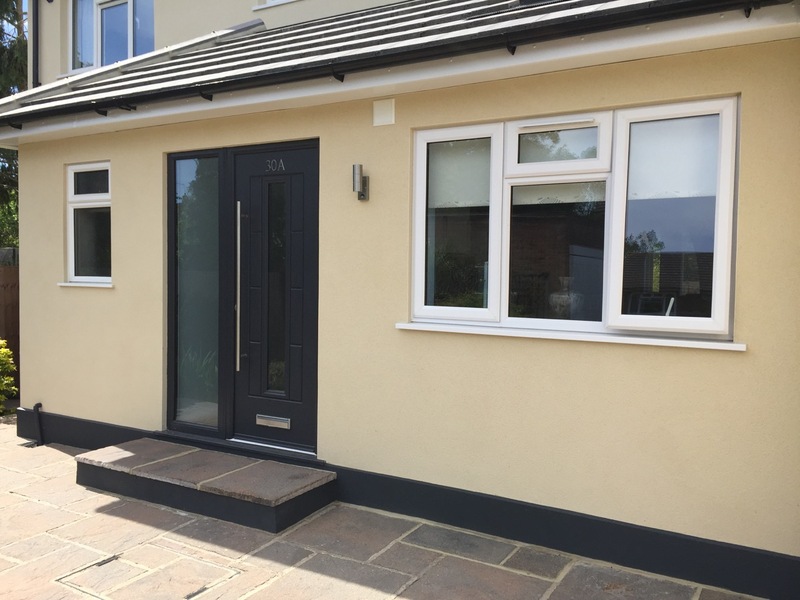 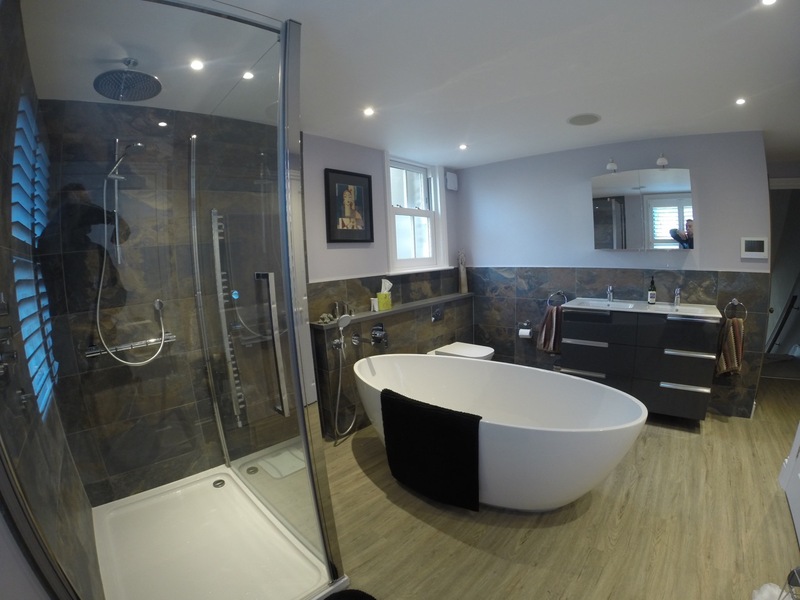 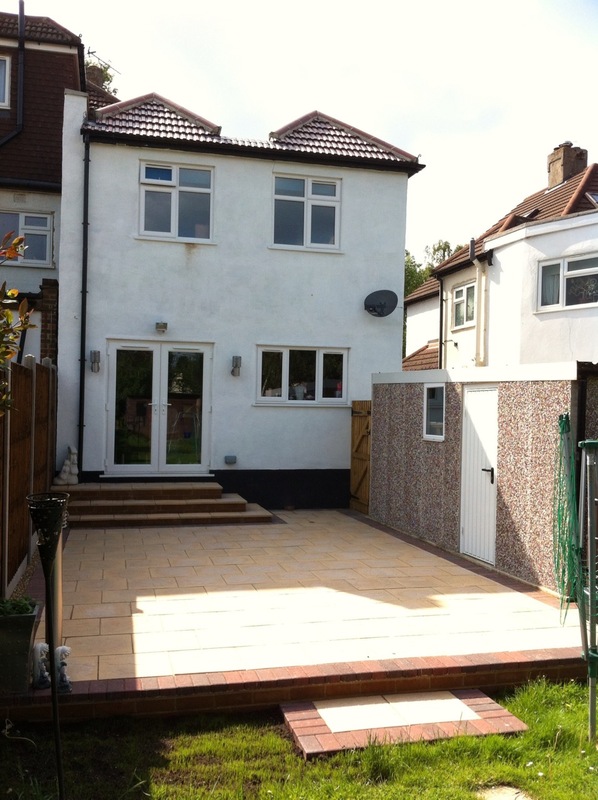 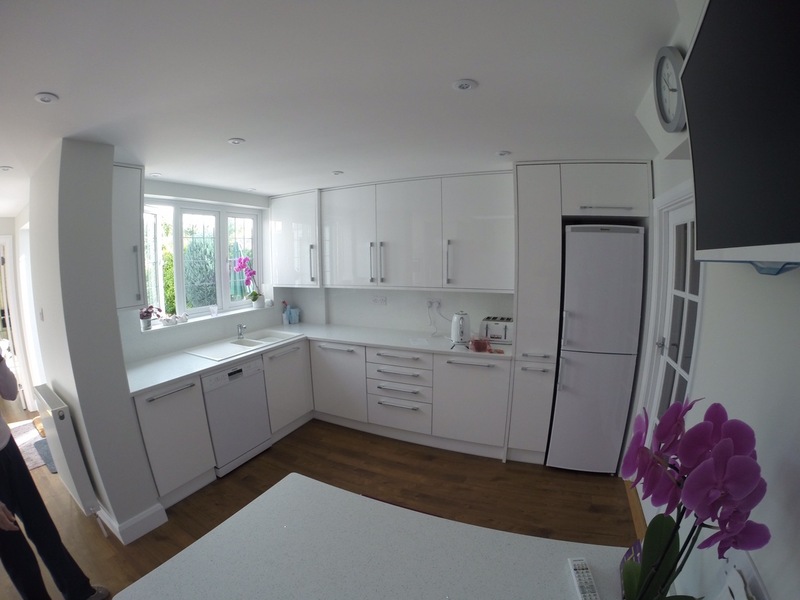 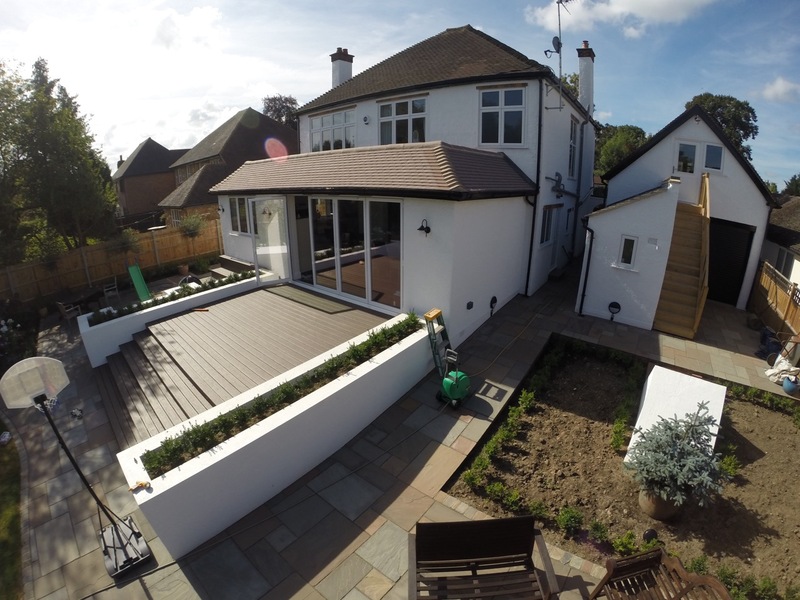 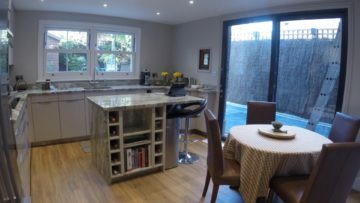 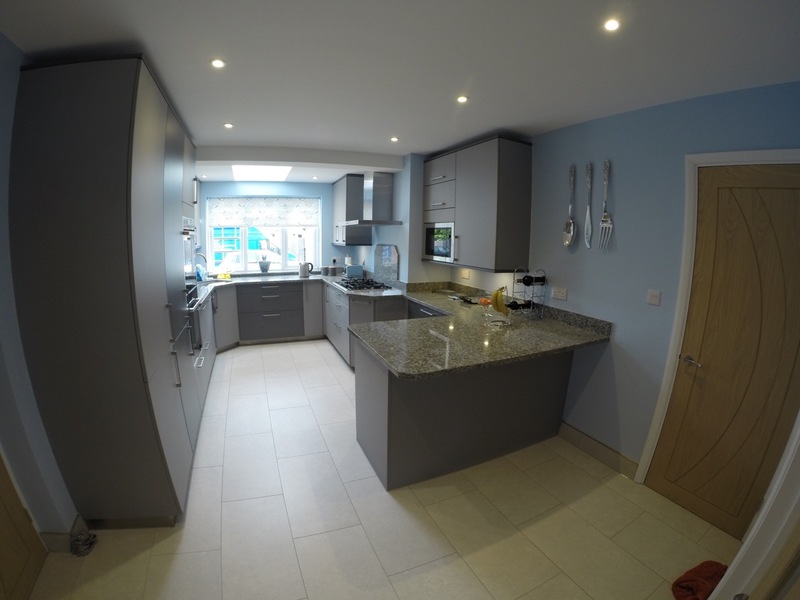 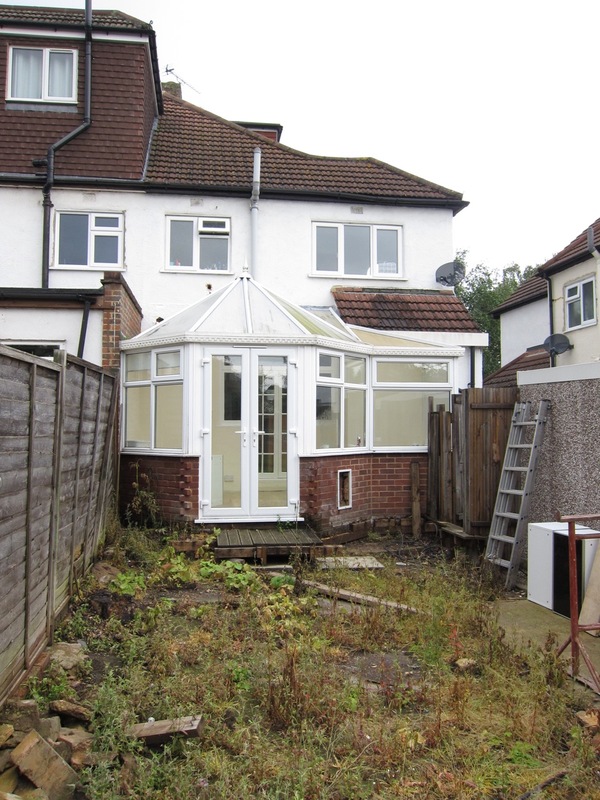 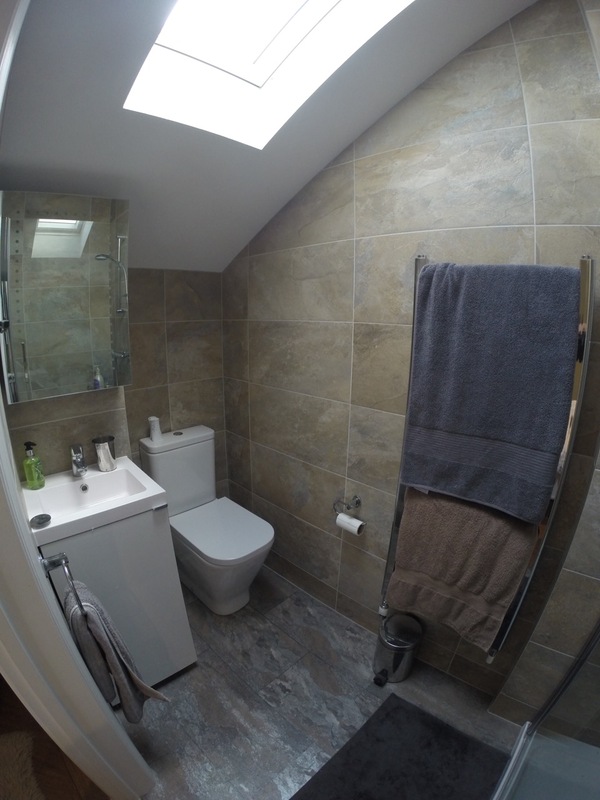 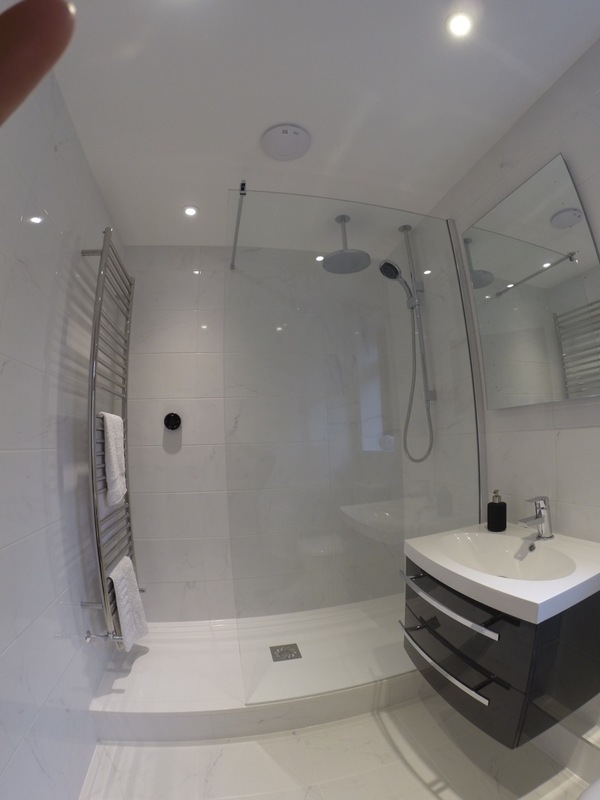 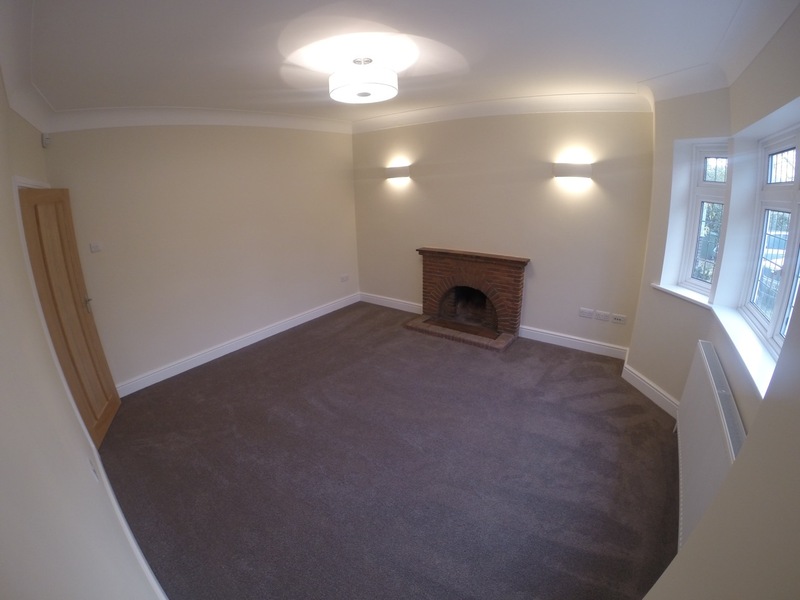 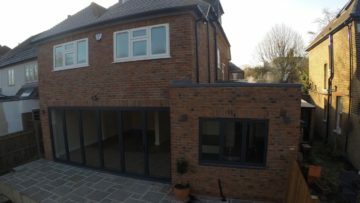 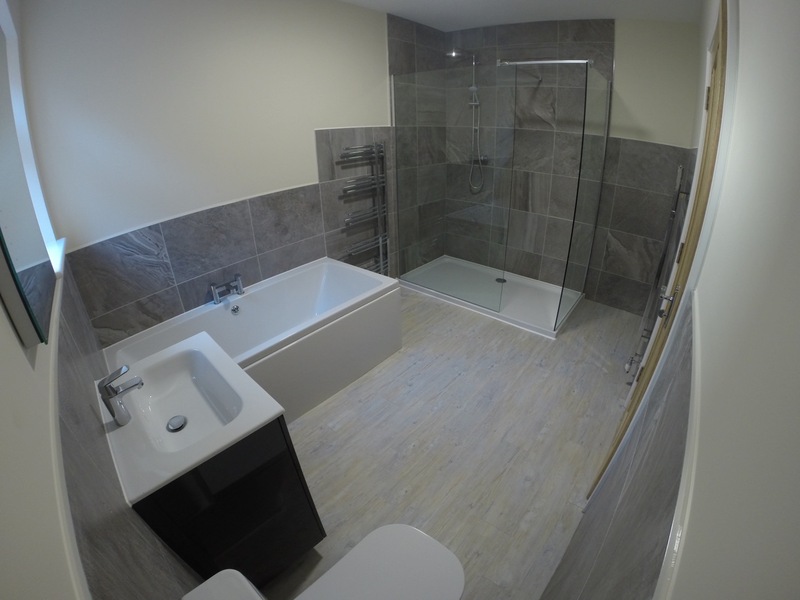 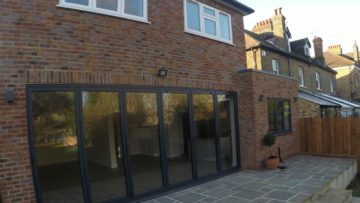 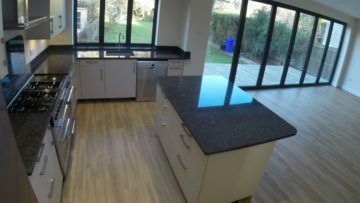 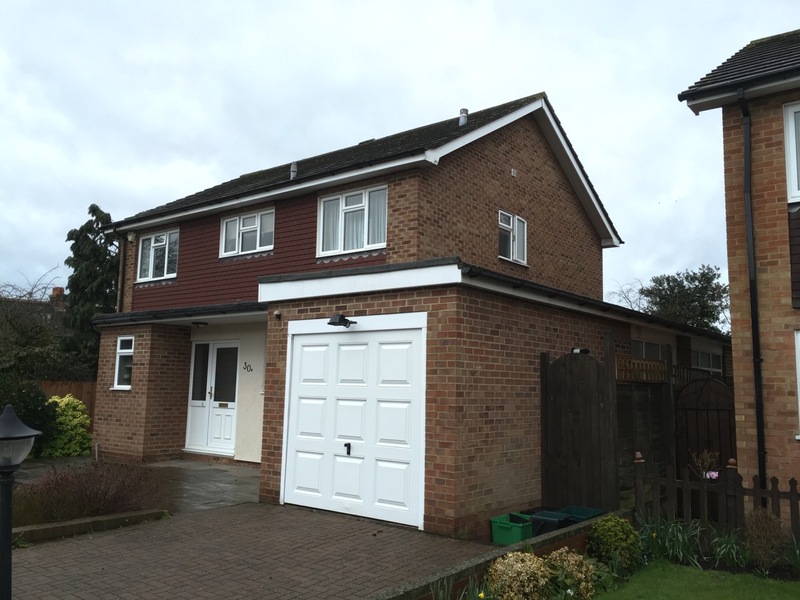 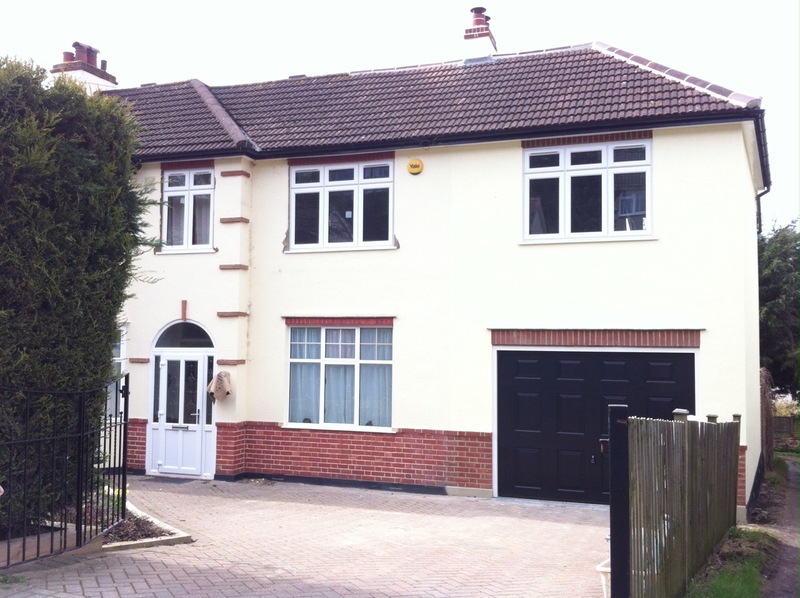 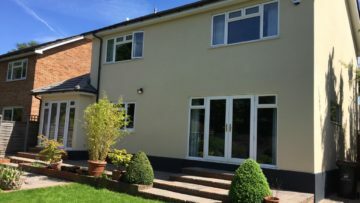 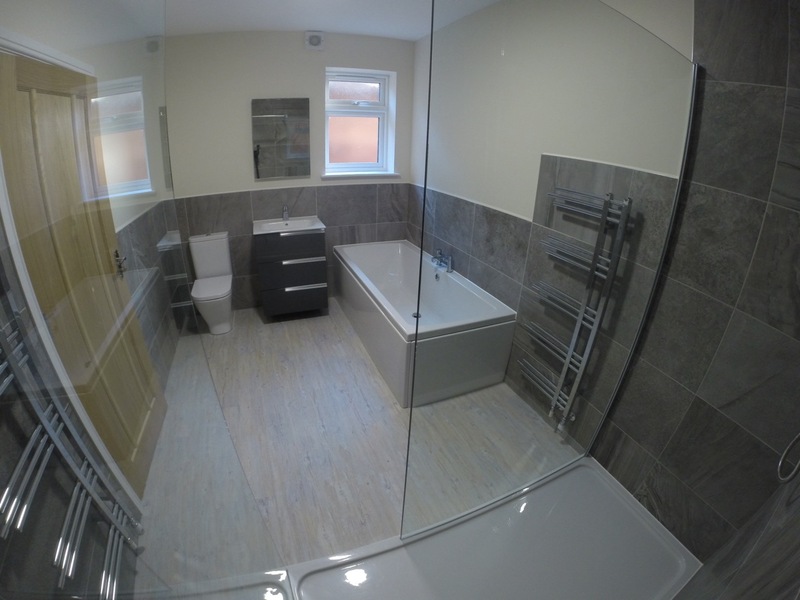 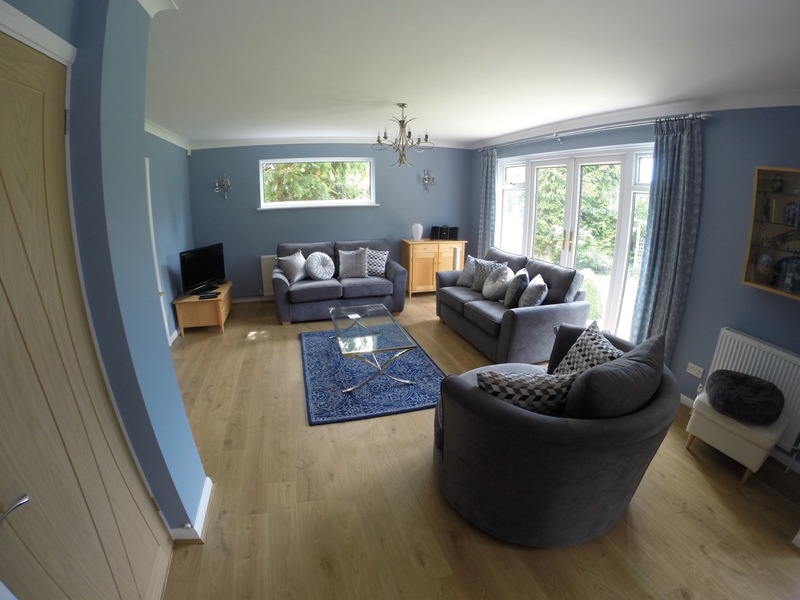 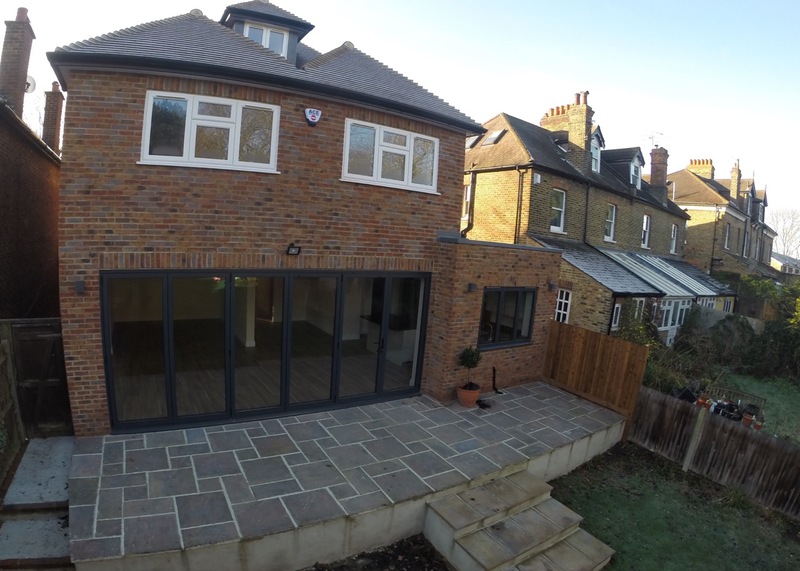 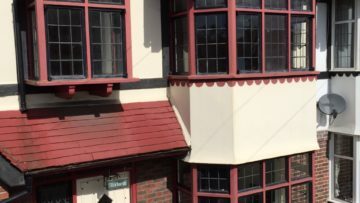 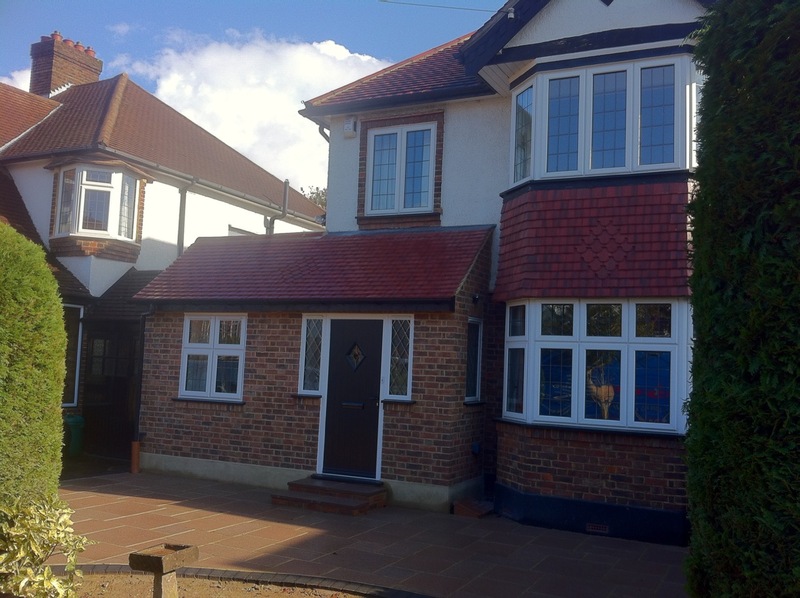 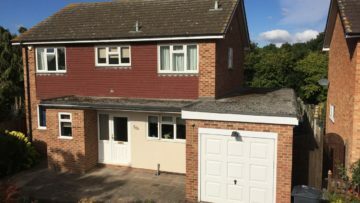 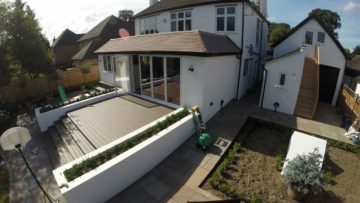 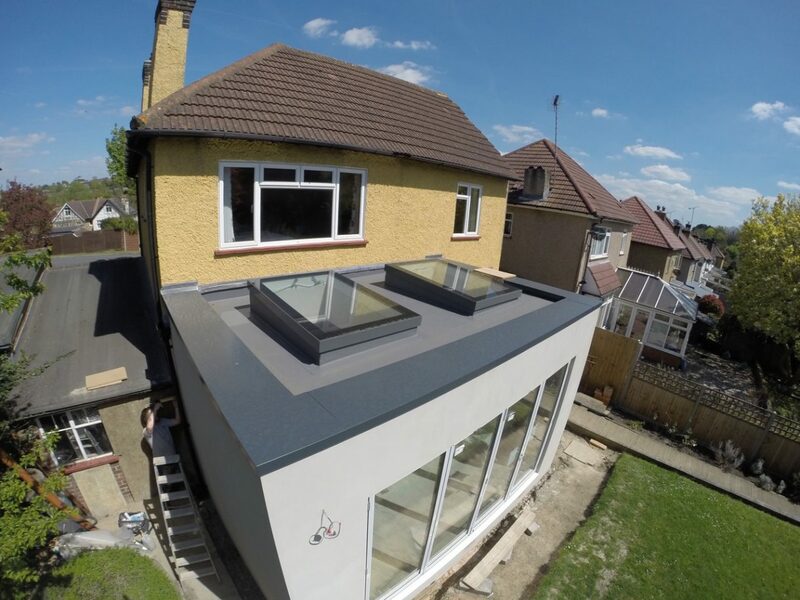 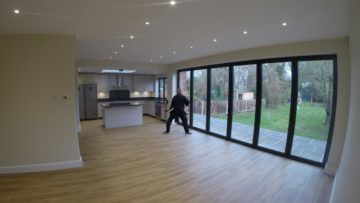 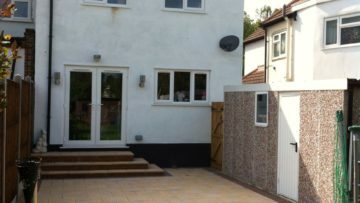 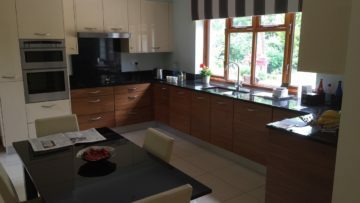 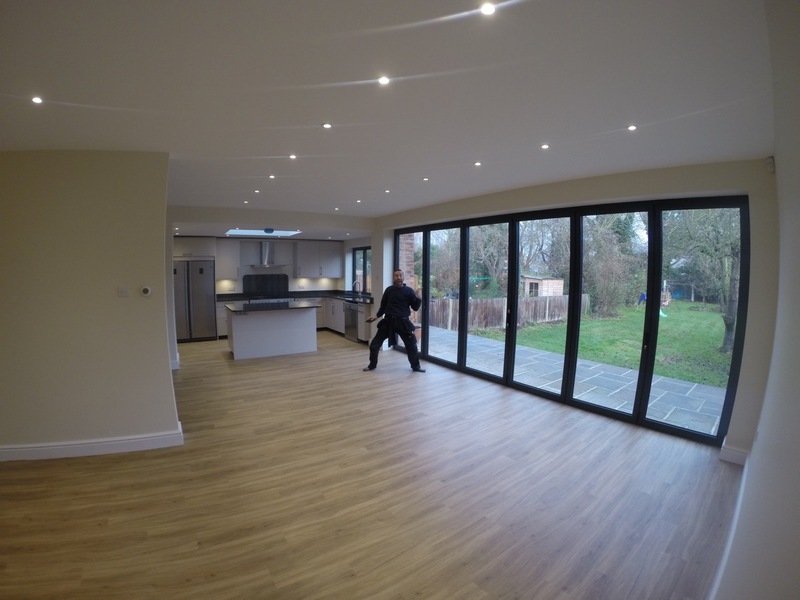 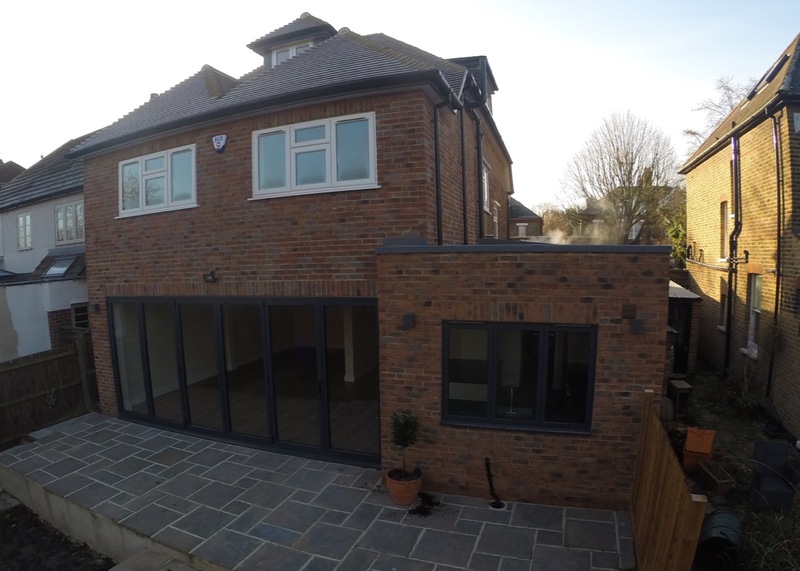 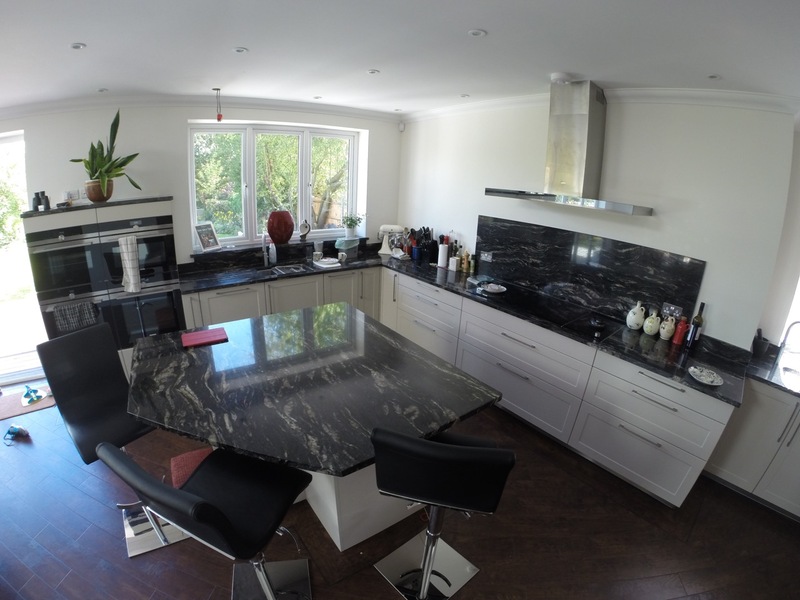 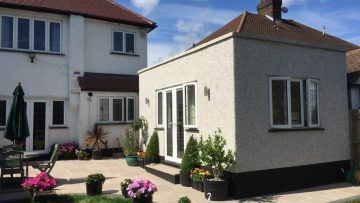 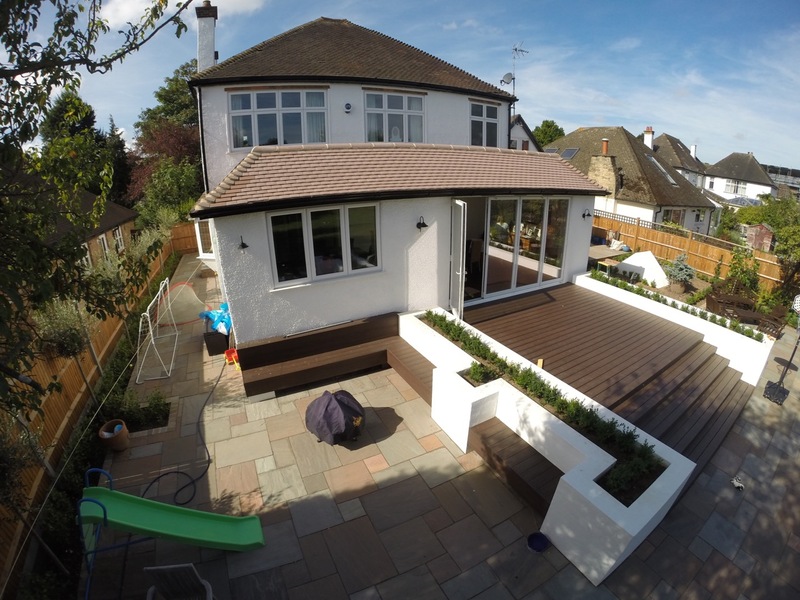 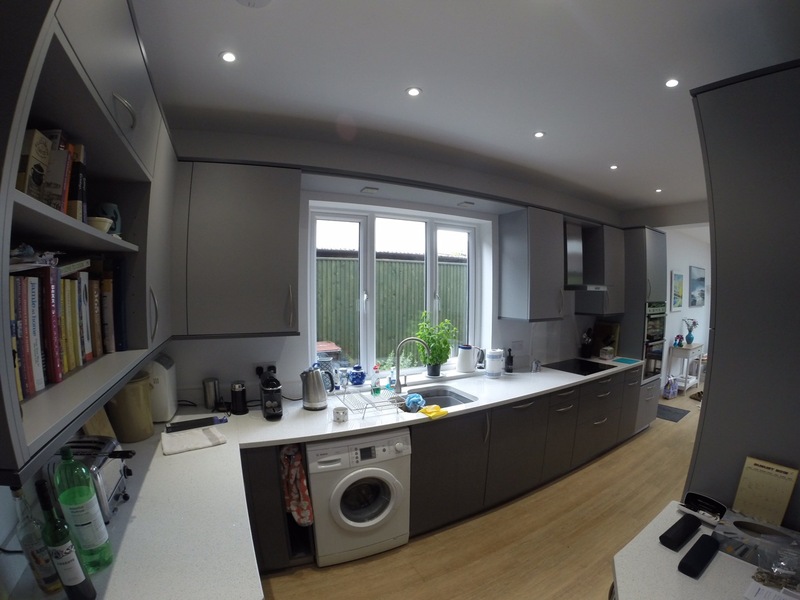 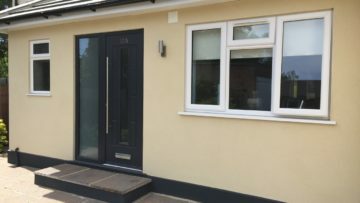 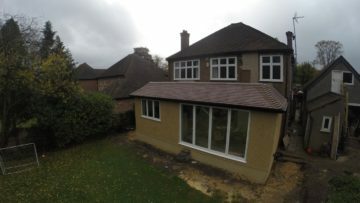 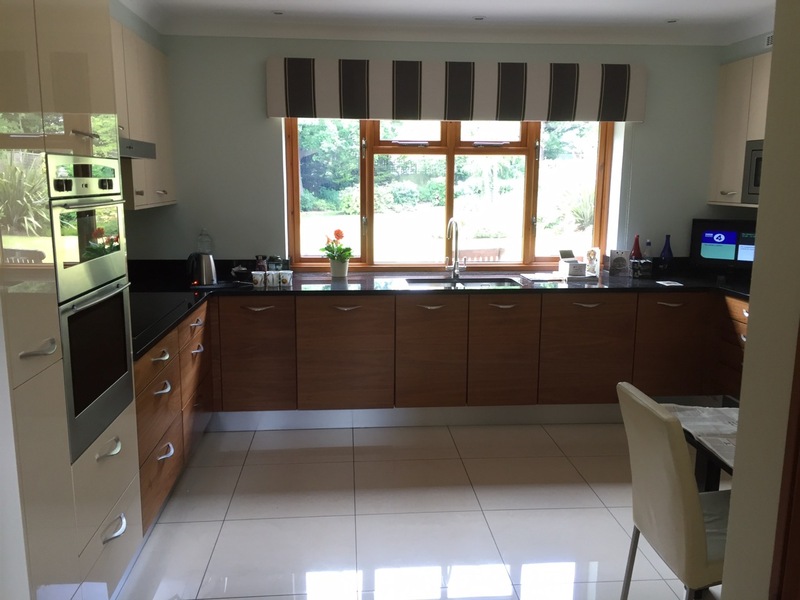 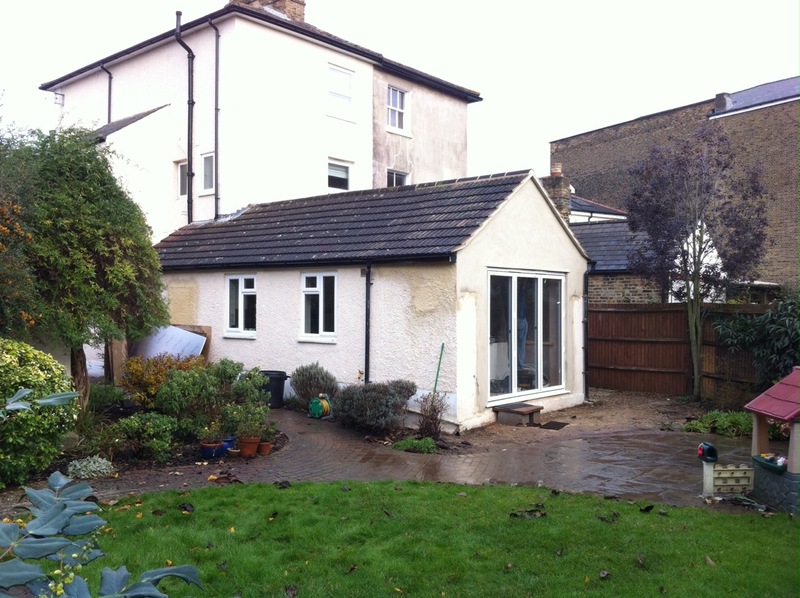 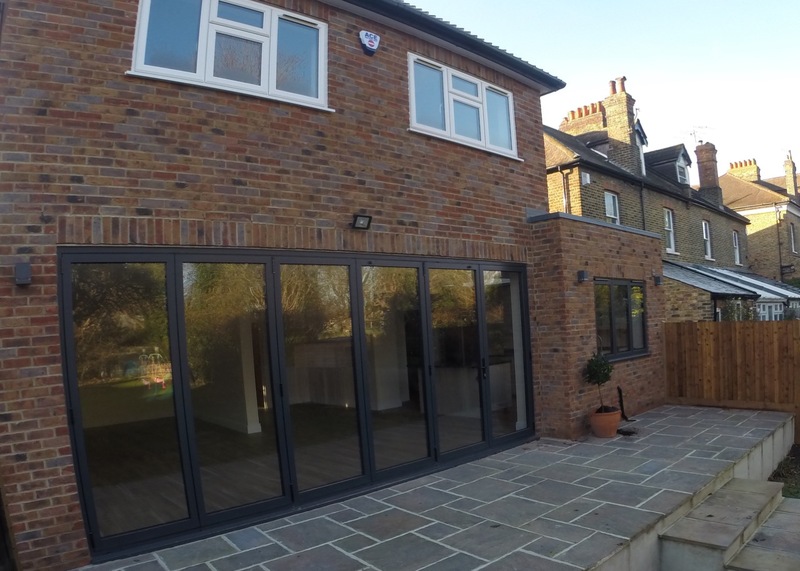 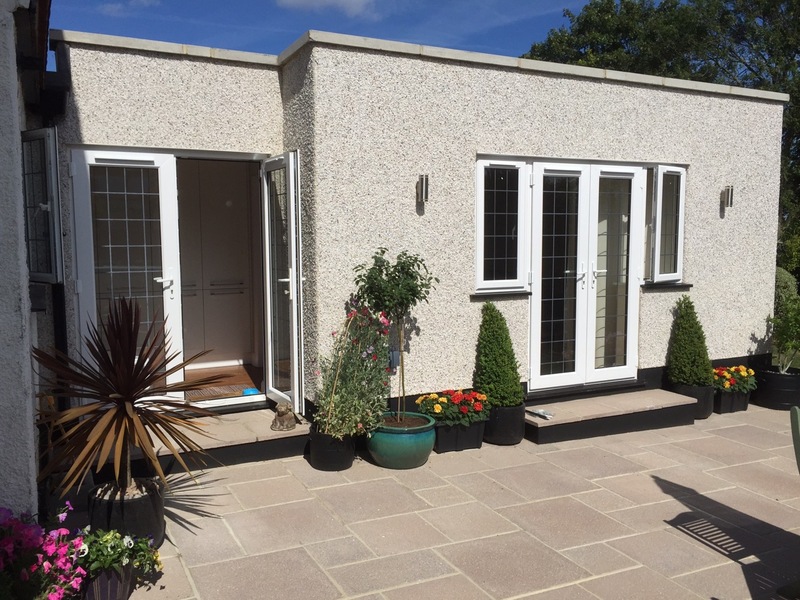 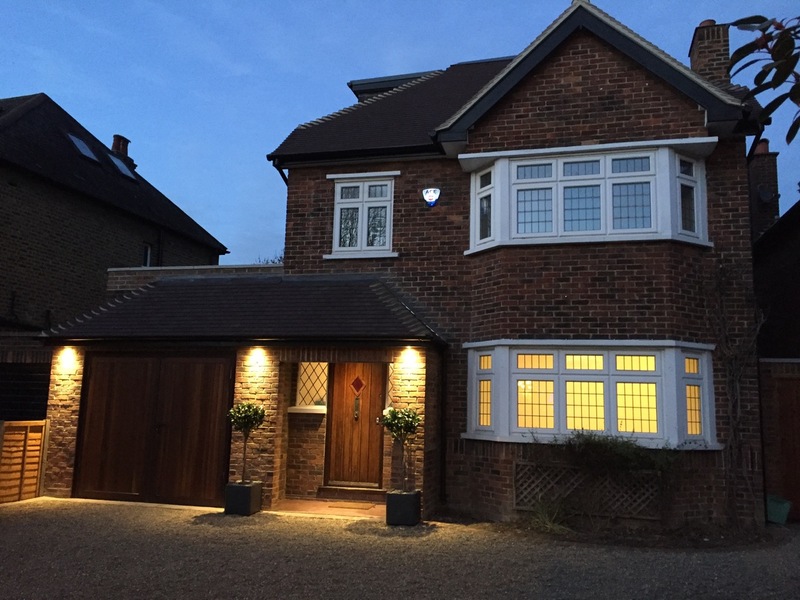 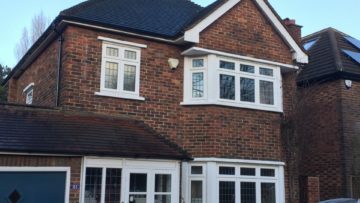 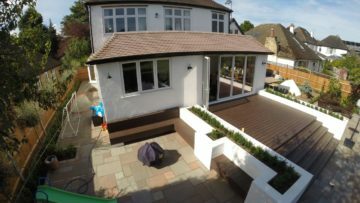 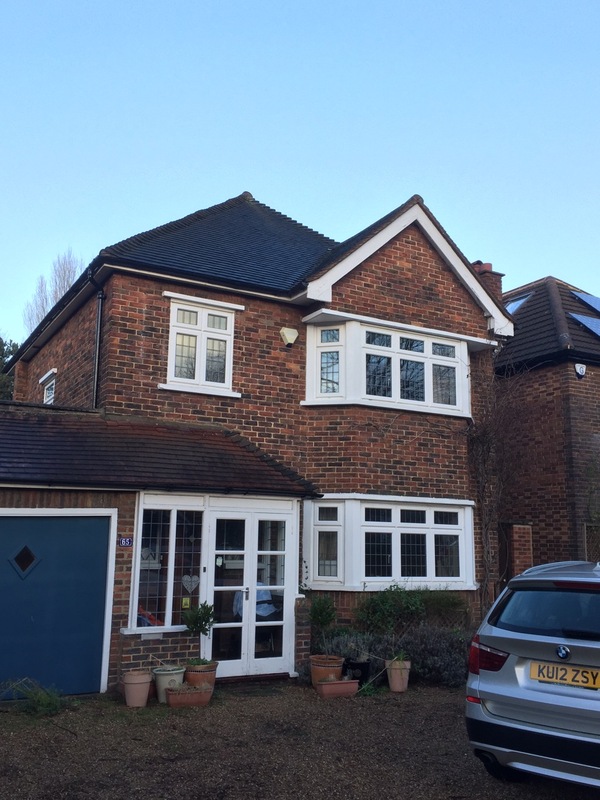 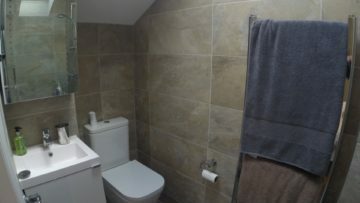 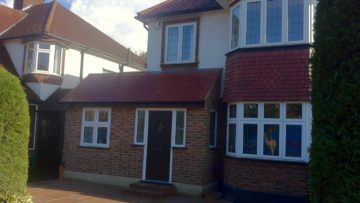 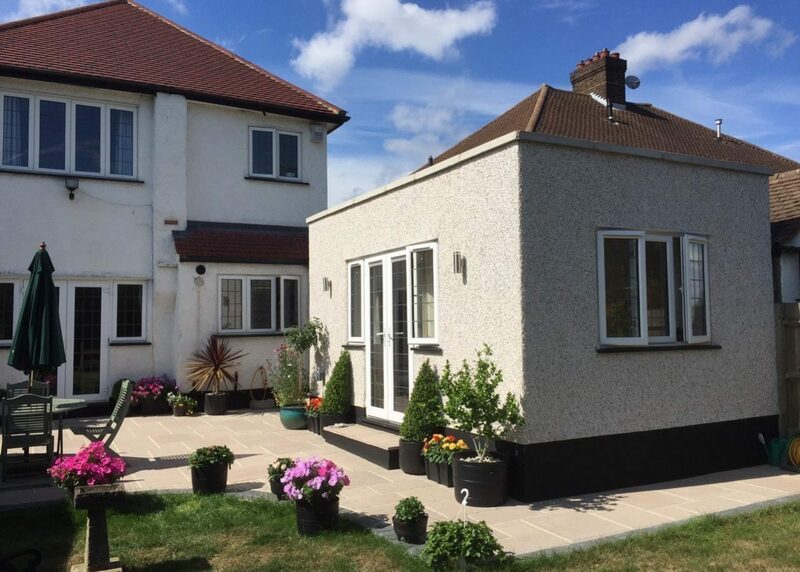 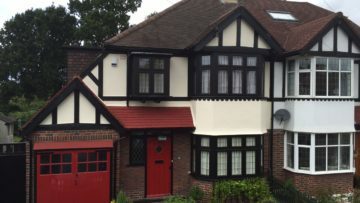 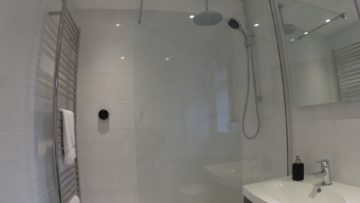 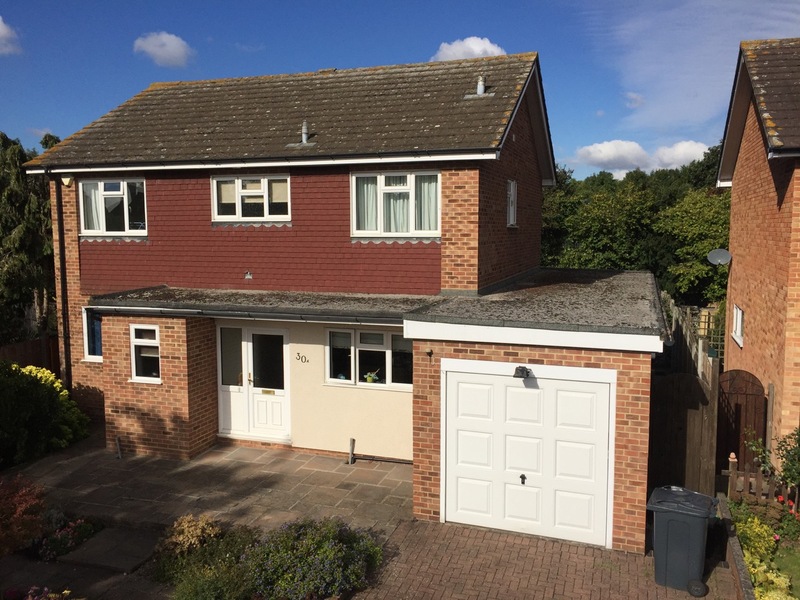 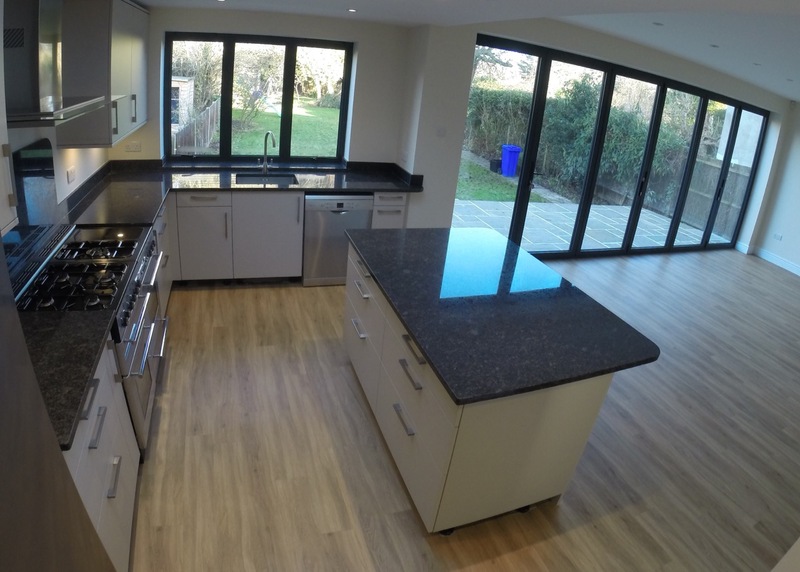 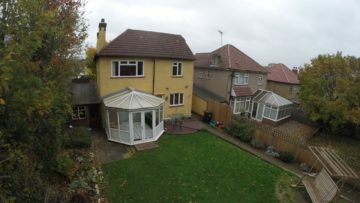 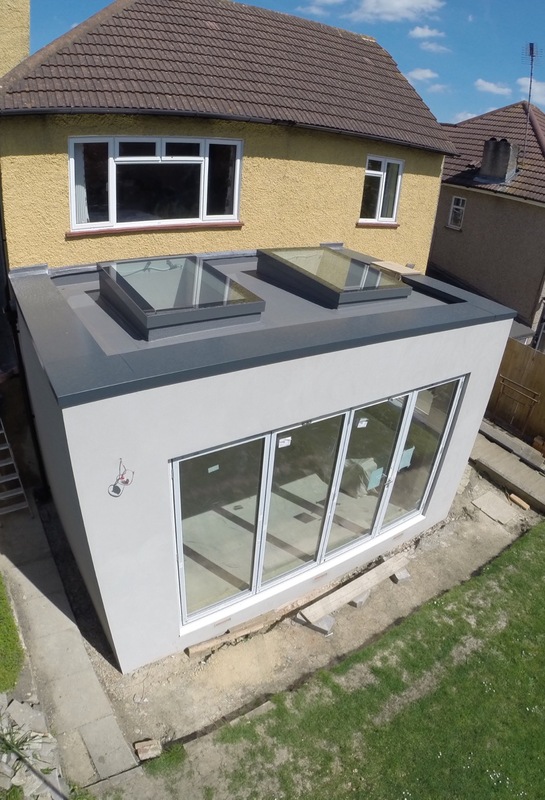 For over 40 years, Chaseway has provided top quality building and construction services to homeowners in the borough of Bromley and the surrounding areas. 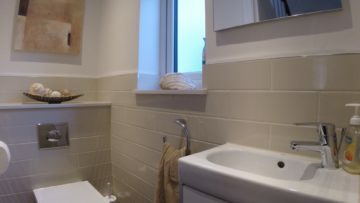 Your home is in good hands.